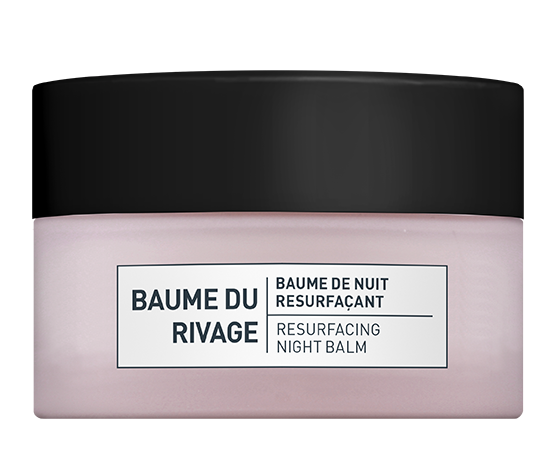 Reparerende en helende nacht of dagcrème speciaal ontwikkeld voor de zeer droge huid. Deze zoetgeurende en rijke formule voedt en stimuleert de celvernieuwing. 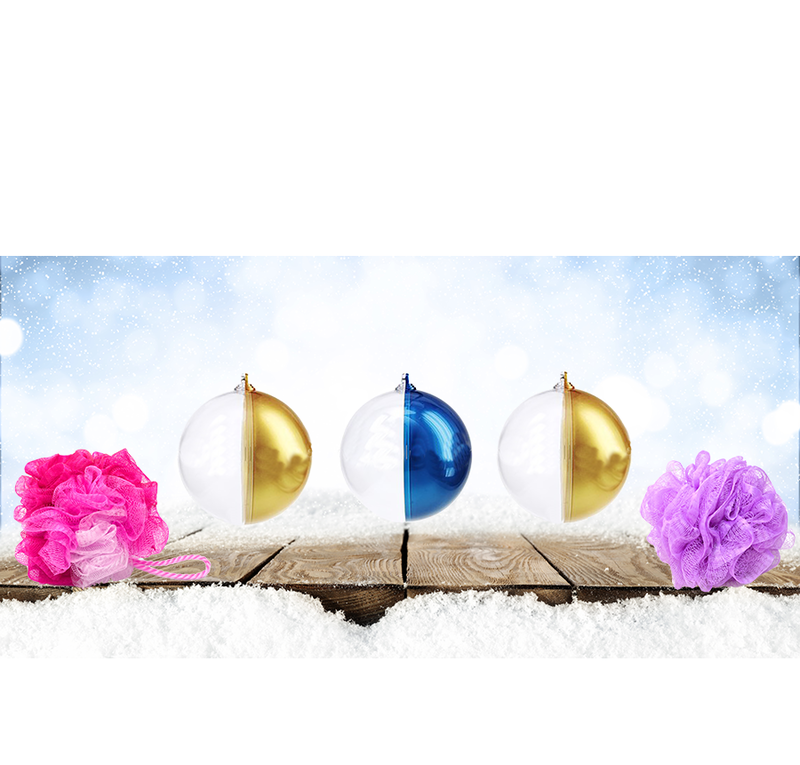 Het beschermt u huid optimaal tegen strenge weerscondities. 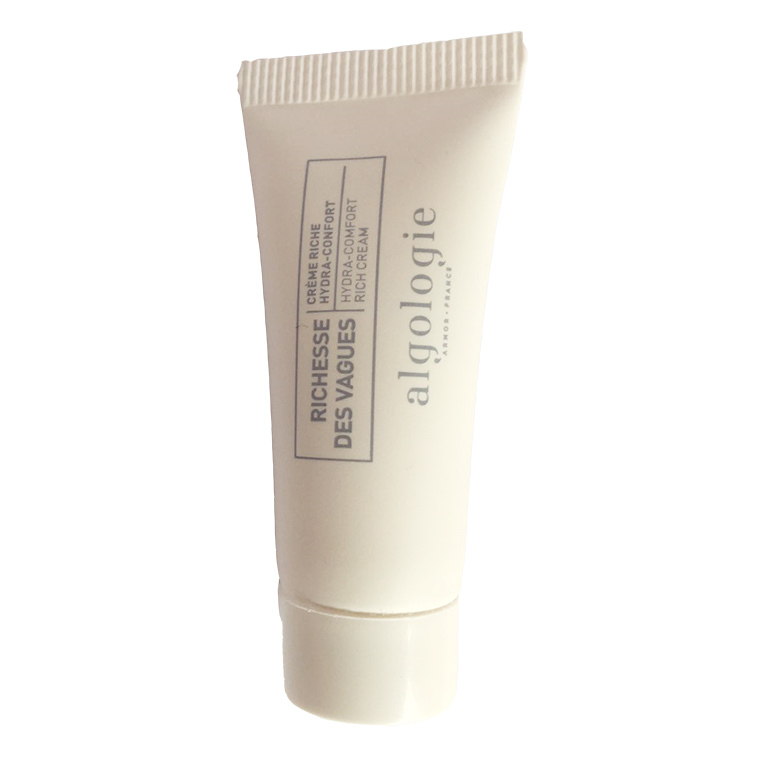 Creme des Vagues 50 ml. 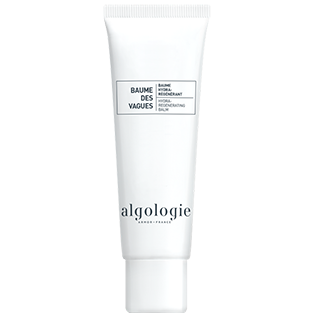 Gommage des Vagues 50 ml. 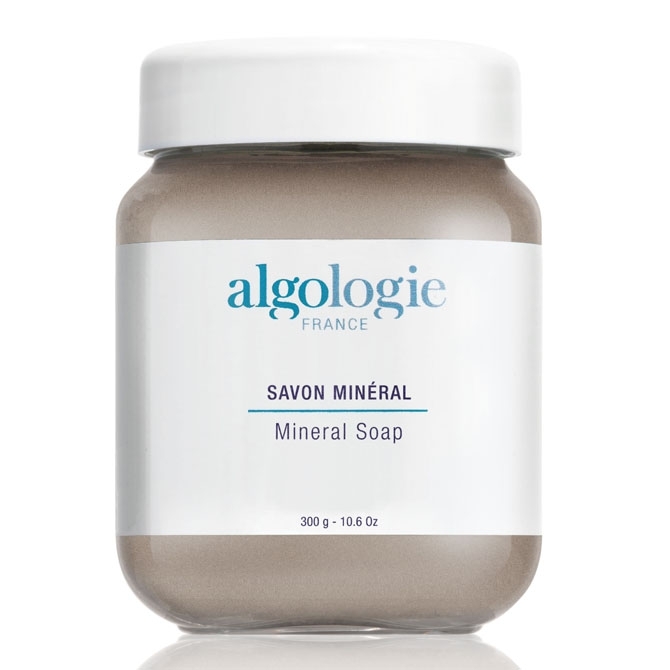 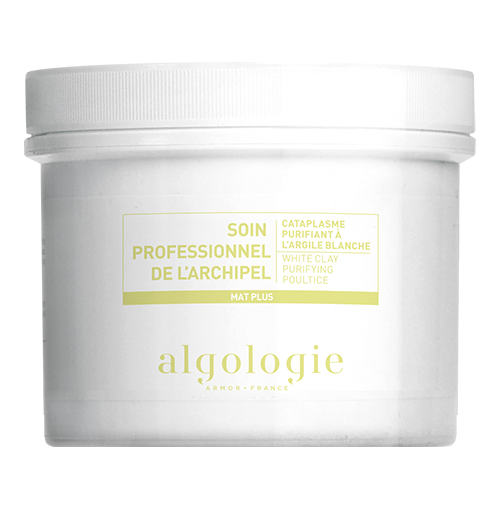 Masque de L’archipel Sea Clay Purifying mask 20 ml. 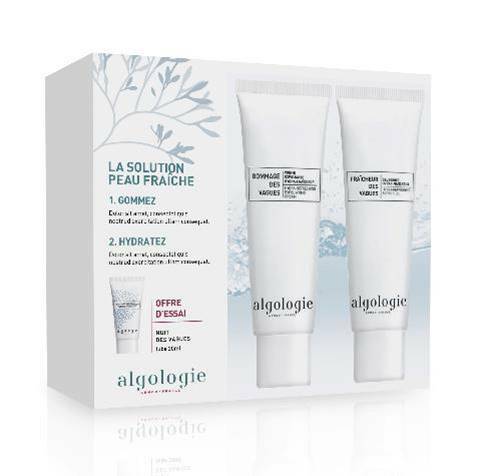 Gel Creme de L’archipel hydro matifying purifying gel cream 20 ml. 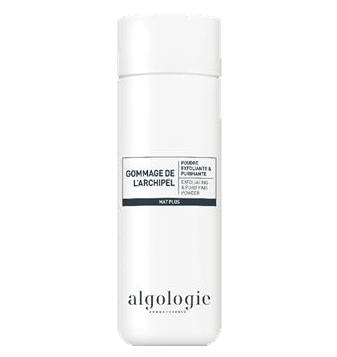 Gelee de L’archipel micellar purifying cleansing gel 20 ml. 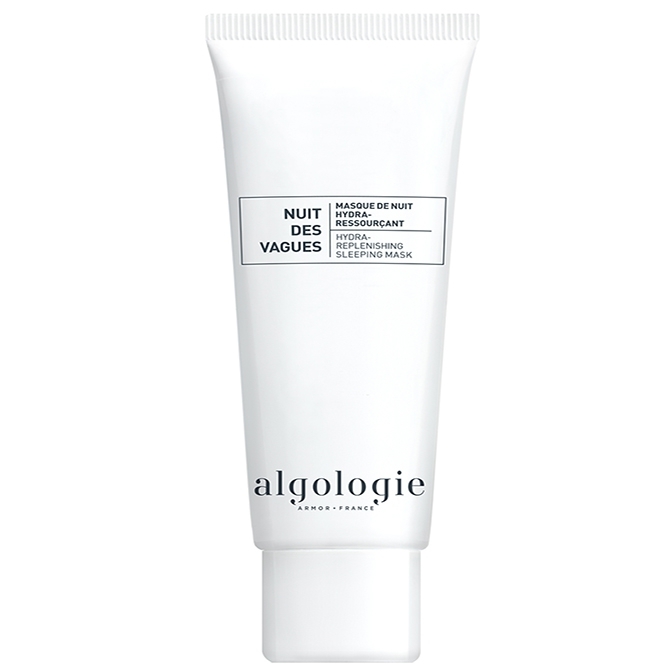 Nuit des vagues – Hydra replenish sleeping mask 20 ml. 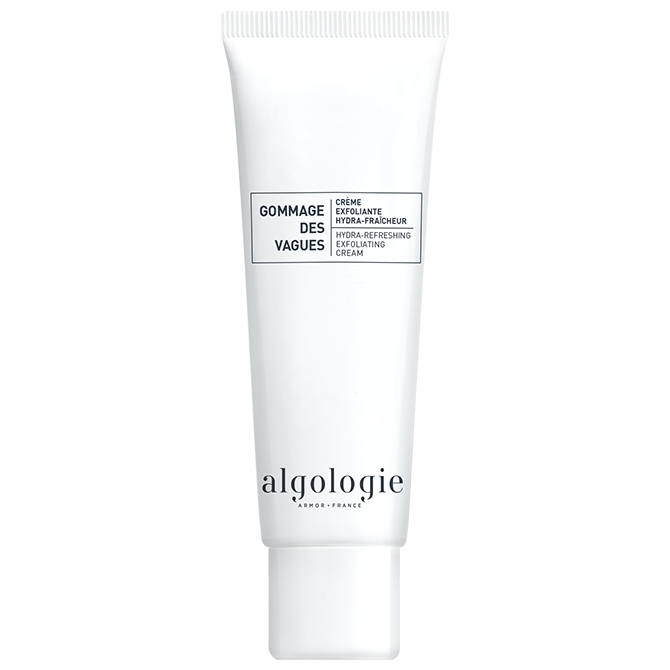 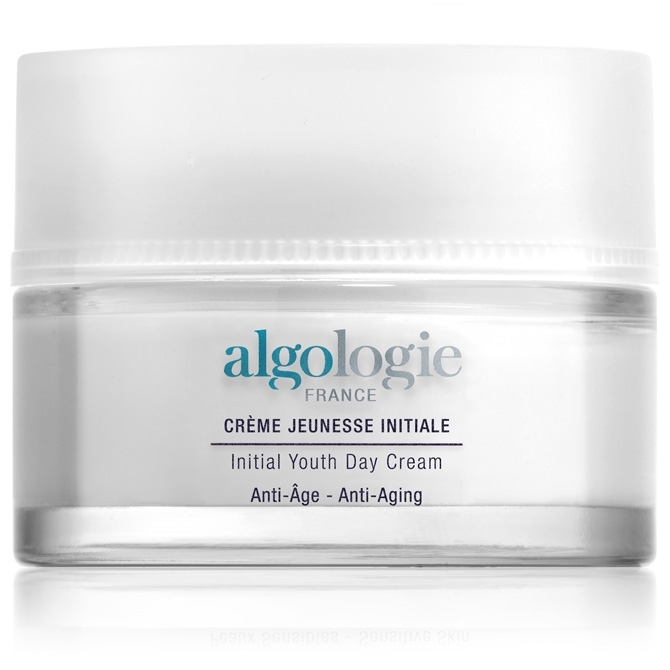 Gommage des vagues – Hydra Freshness exfoliating cream 20 ml. 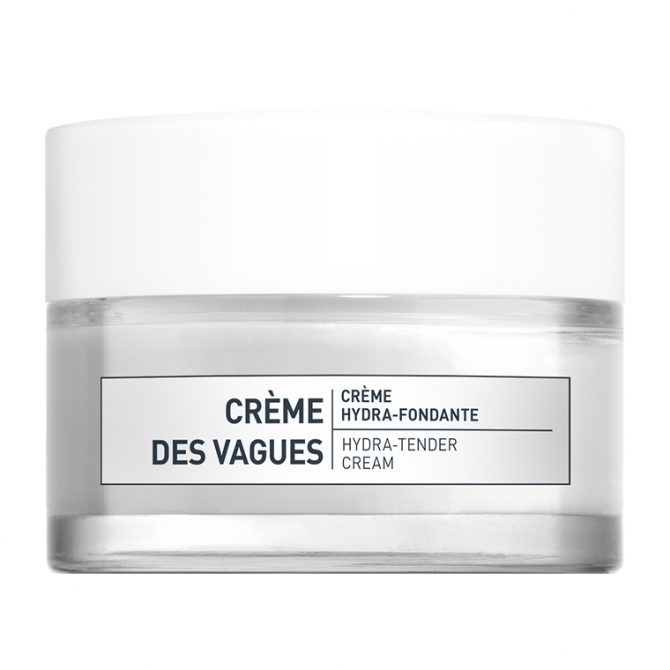 Creme des vagues – Hydra tender cream 20 ml. 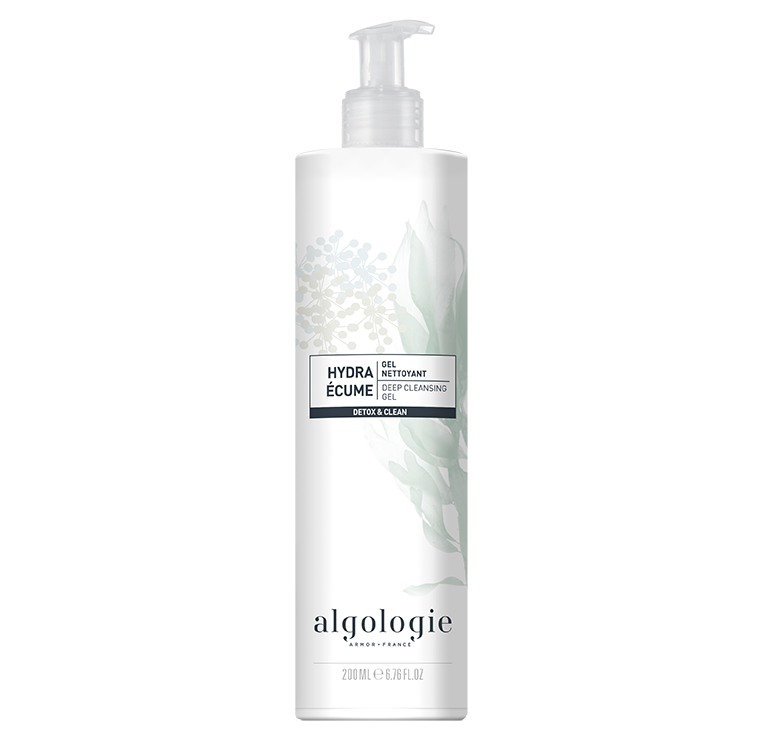 Body Salt Scrub met Essentiële Oliën 500 ml. 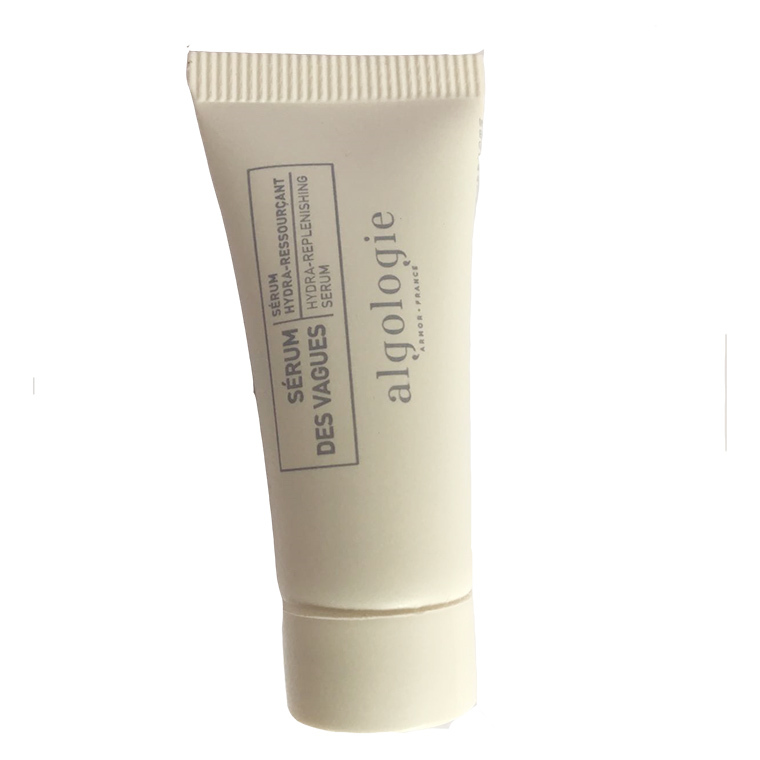 Remineralising & Revitalizing Water 150 ml. 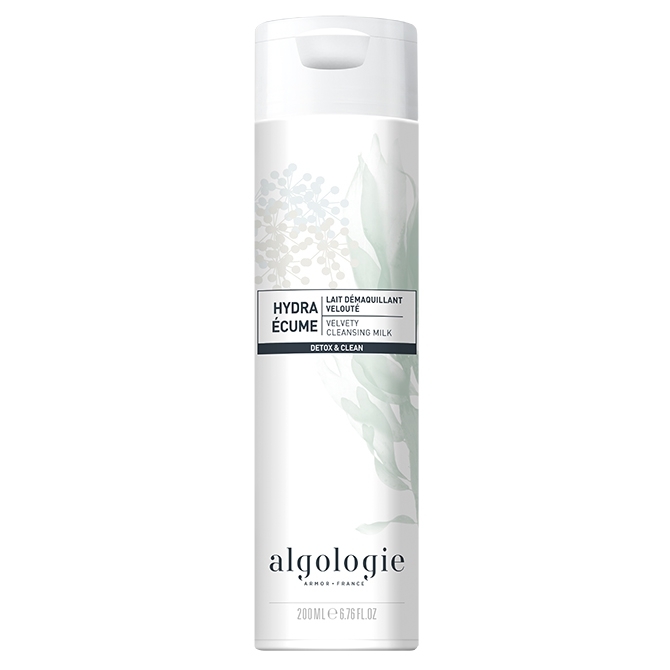 Hydra Regenerative Balm 200 ml. 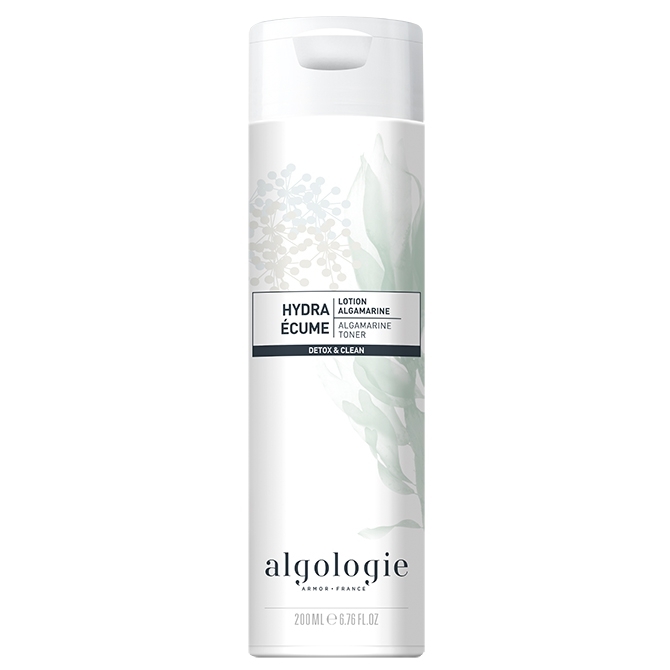 Hydra Regenerative Balm 50 ml. 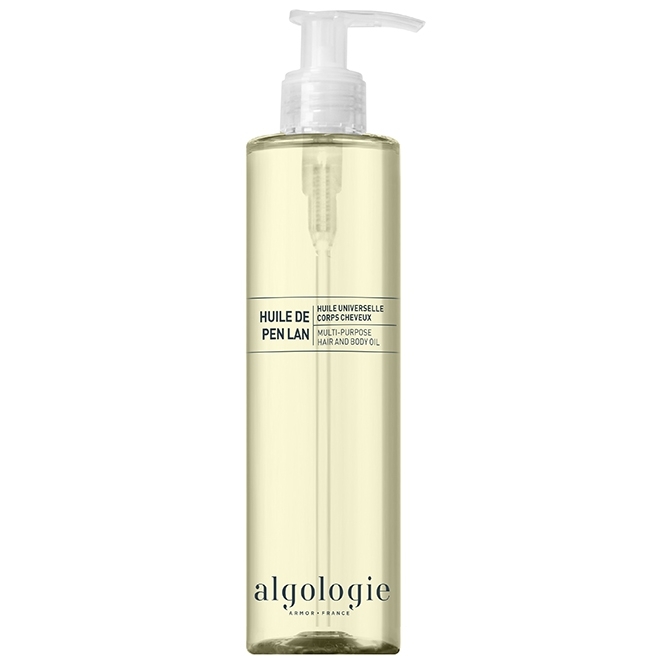 Velvety Cleansing Milk 400 ml. 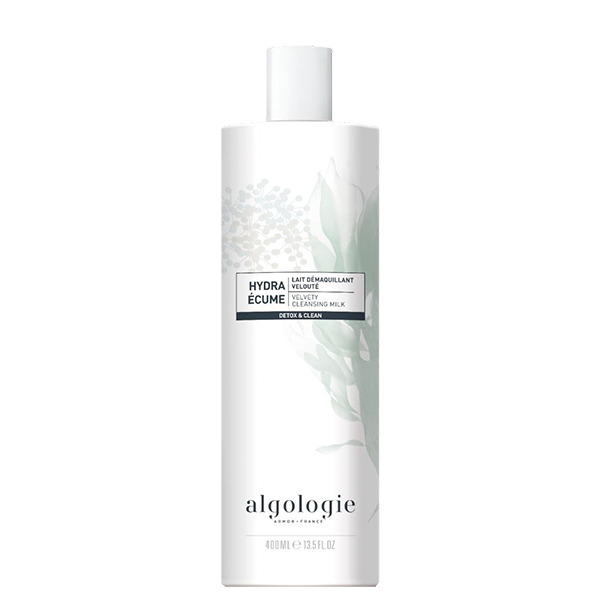 Micellar Cleansing Water 400 ml. 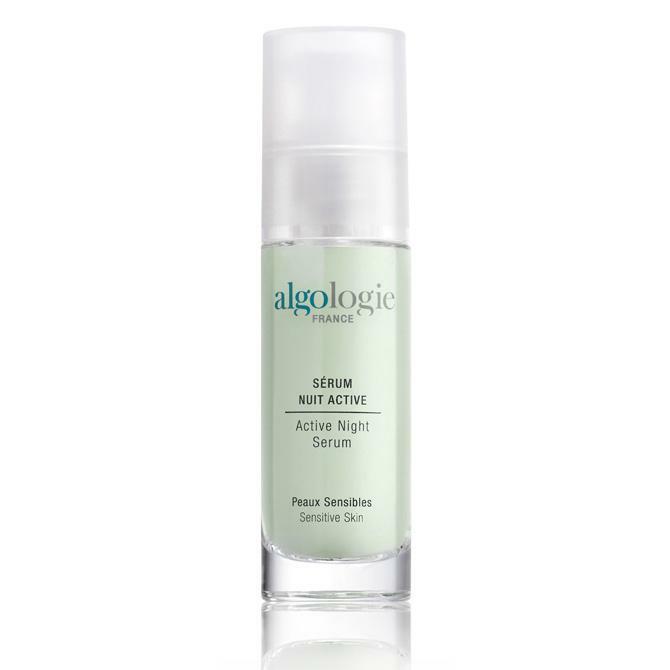 Active Slimming Serum 400 ml. 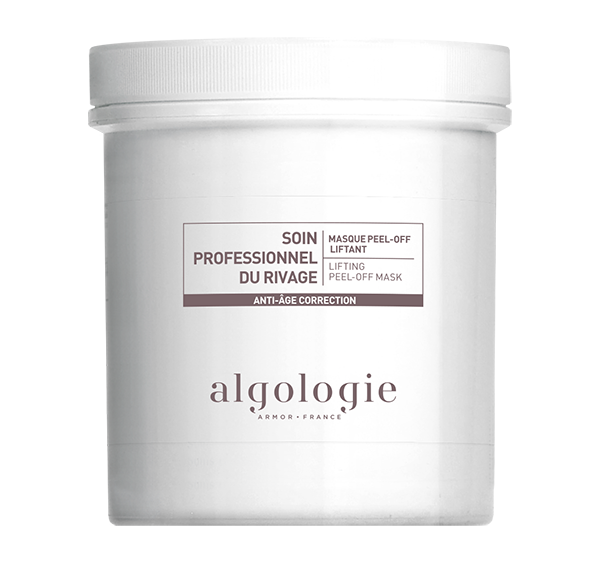 Soin professionnel du Rivage – Rivage Lifting Peel-Off Mask 300 g.
Regard du Rivage – Wrinkle Filler Eye Contour 50 ml. 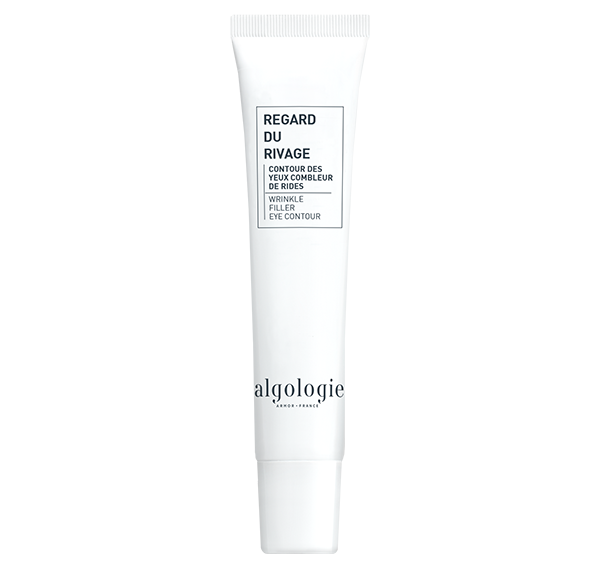 Crème du Rivage – Radiance Lifting and Firming Cream 100 ml. 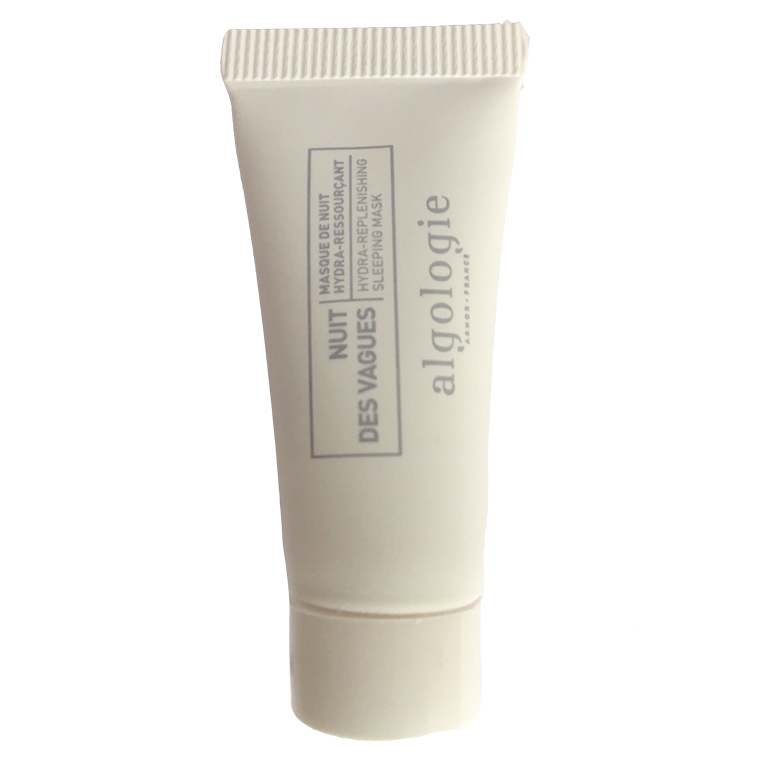 Regard du Rivage – Wrinkle Filler Eye Contour 15 ml. 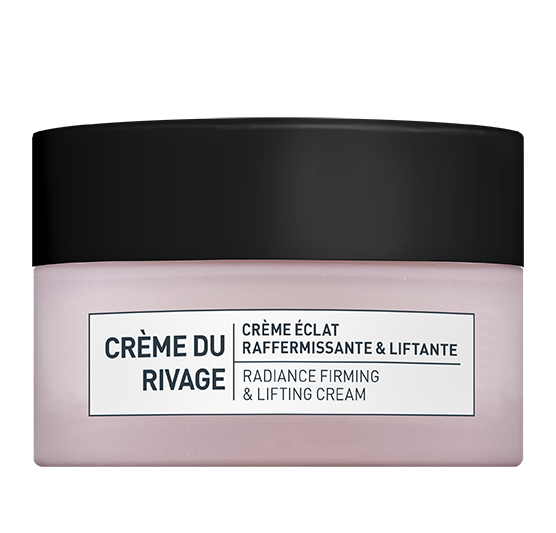 Crème du Rivage – Radiance Lifting and Firming Cream 50 ml. 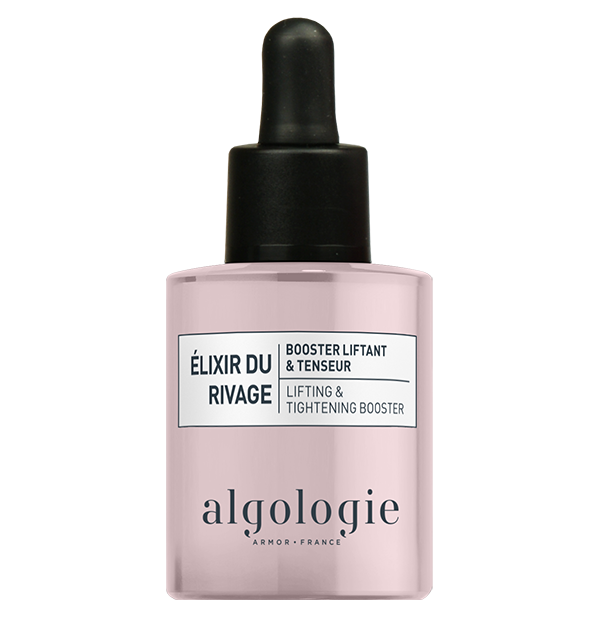 Elixir du Rivage – Lifting and Tightening Booster 30 ml. 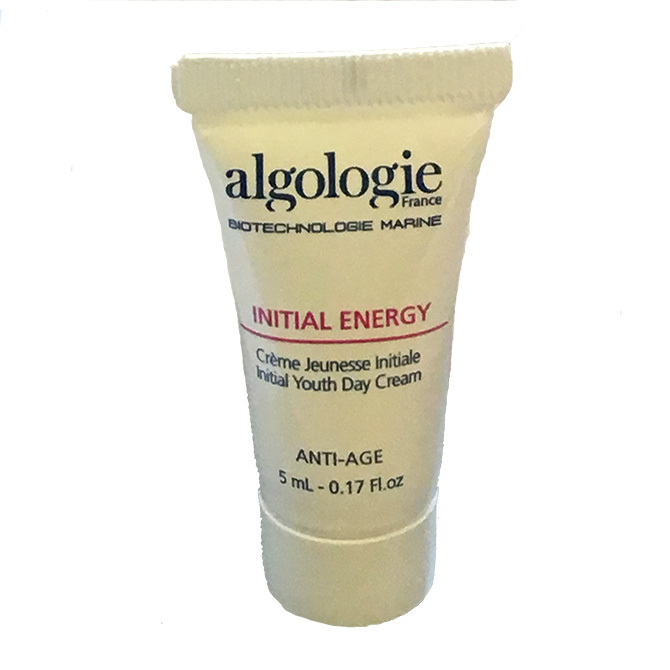 Eye Contour Gel 15 ml. 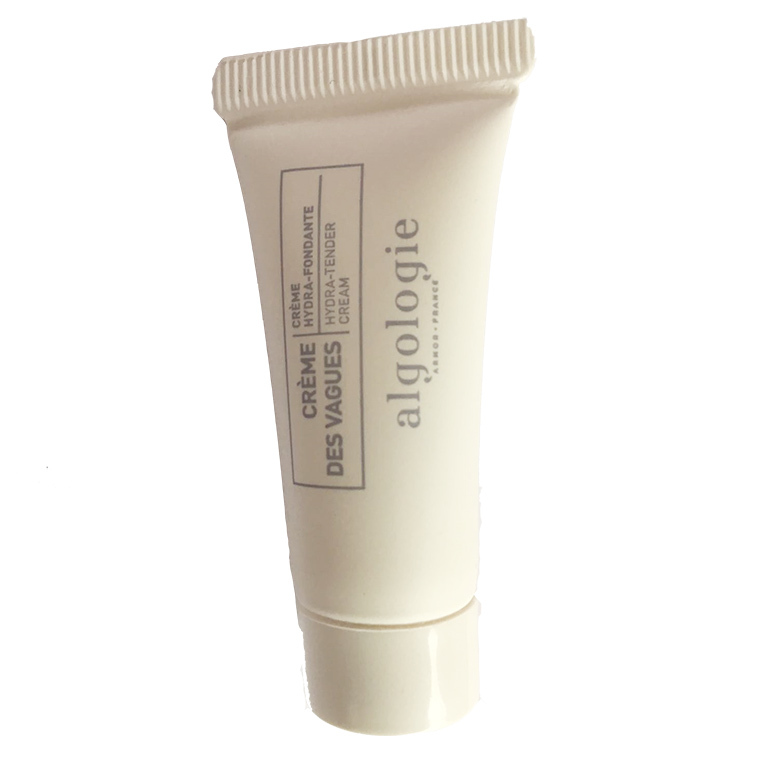 Protective Hand & Nail Cream 75 ml. 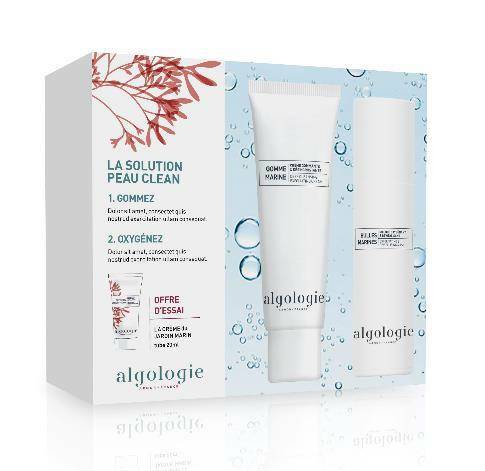 Anti Pollution Gentle Cleansing milk -Lait des Dunes 200 ml. 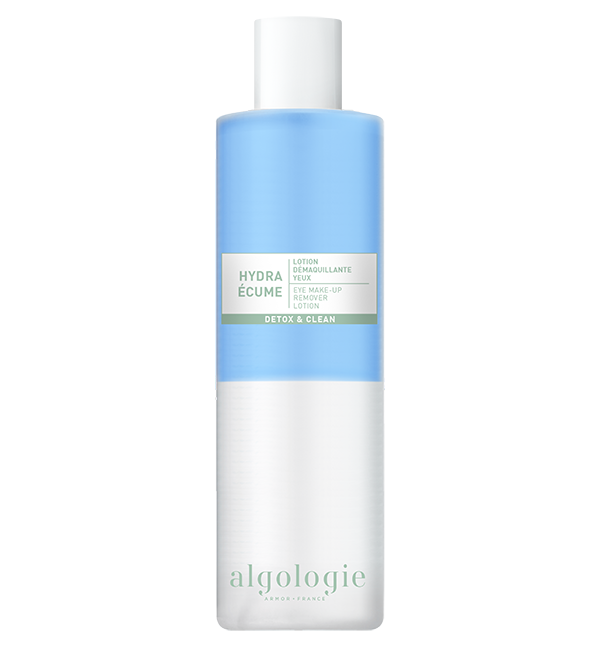 Hydra Ecume-Eye Make-up Remover – Lotion Démaquillante Yeux 200 ml. White Clay Purifying Cataplasme – 100 gr. 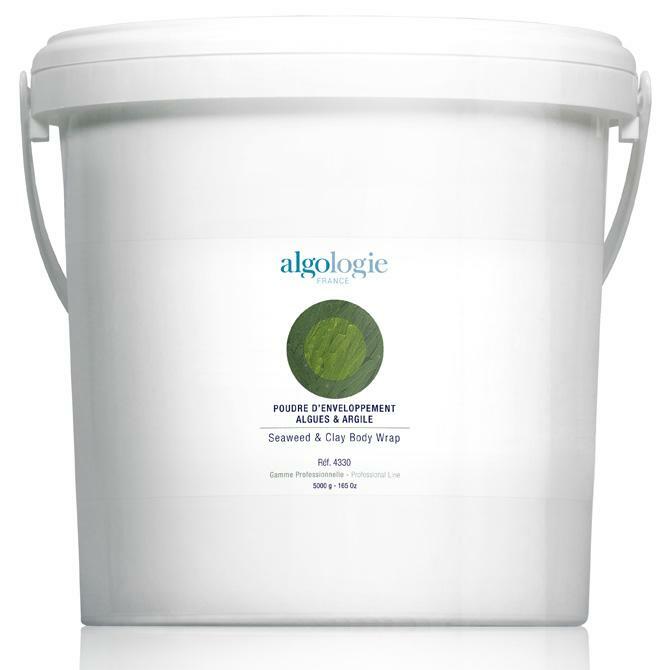 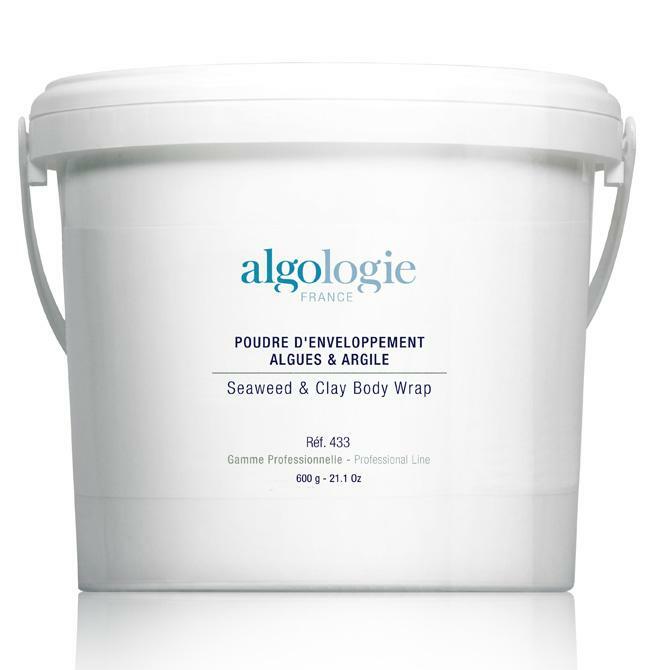 Sea Clay Purifying Cataplasme – 140 gr. 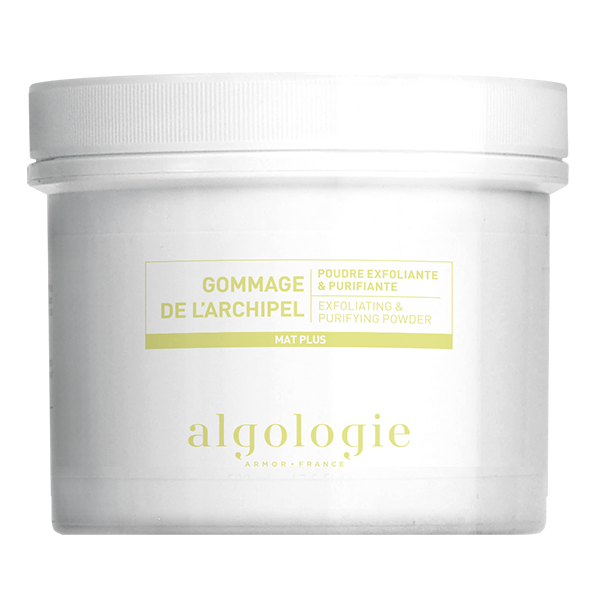 Exfoliating & Purifying Powder – 75 gr. 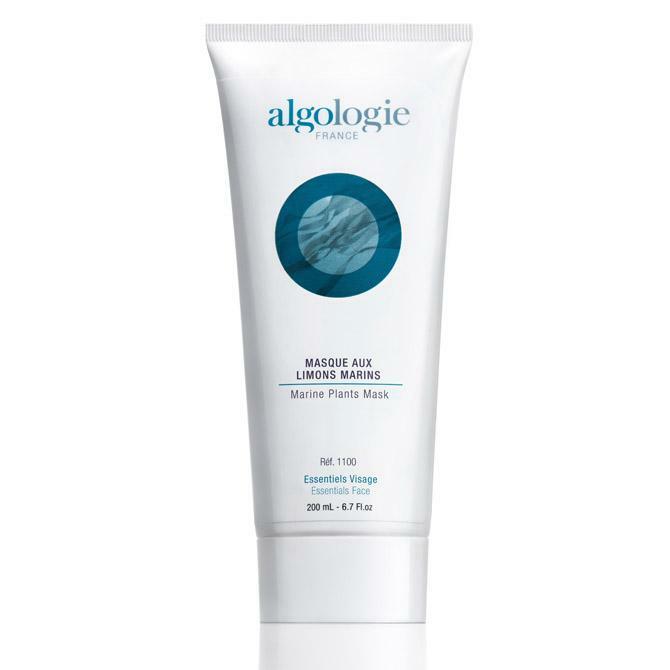 Marine Plants Purifying Mask – 200 ml. Hydro-Matifying Purifying Cream-Gel – 100 ml. 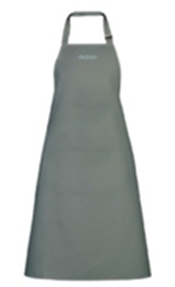 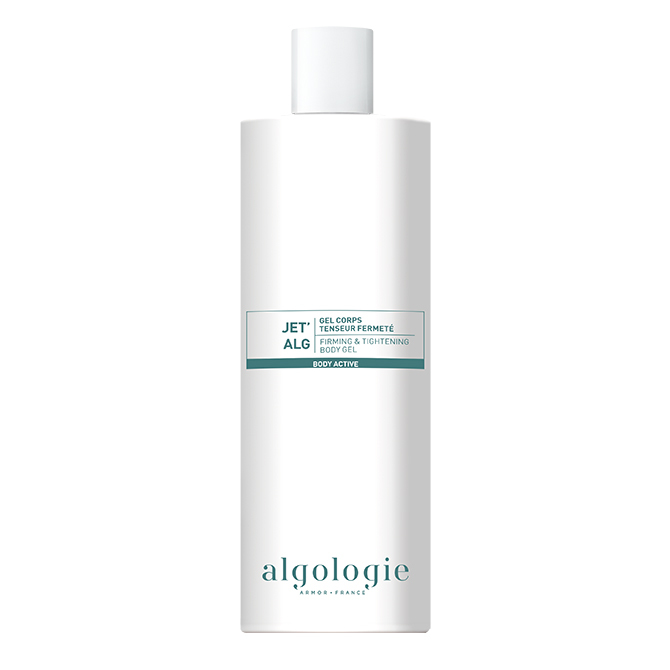 Purifying & Matifying Toner – 400 ml. 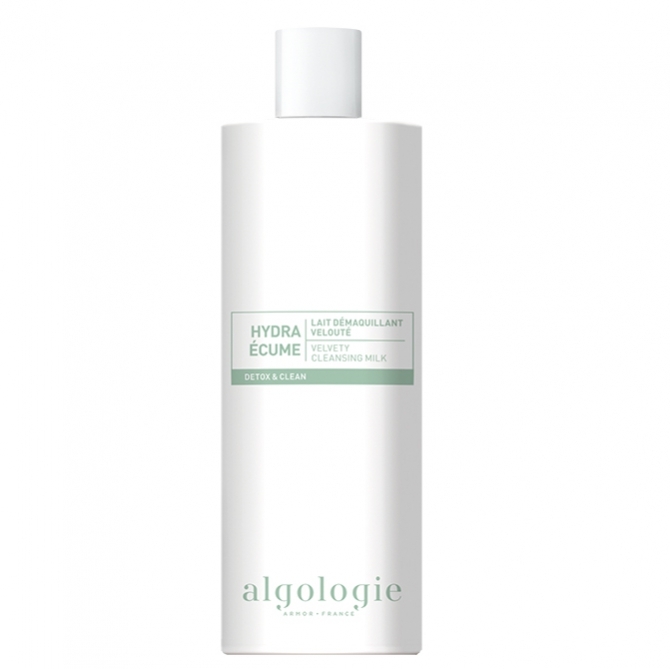 Micellar Purifying Cleansing Gel – 400 ml. 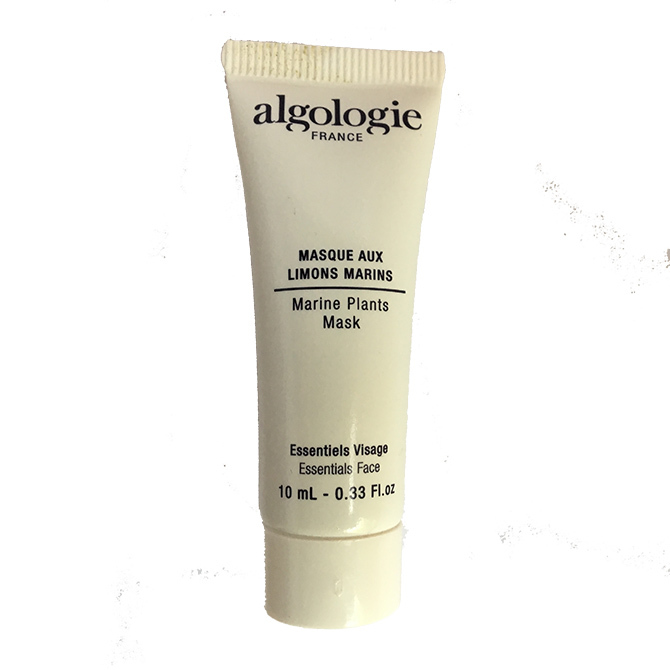 Marine Plants Purifying Mask – 50 ml. 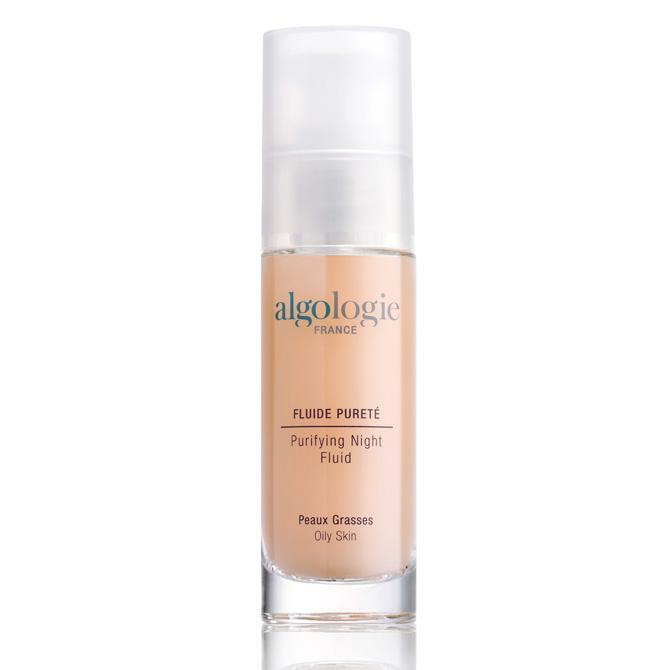 Hydro-Matifying Purifying Cream-Gel – 50 ml. 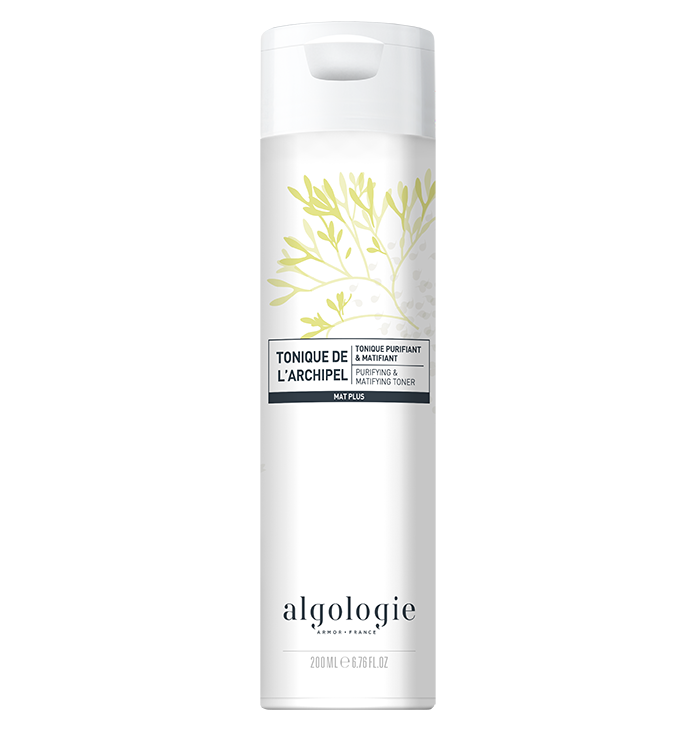 Purifying & Matifying Toner – 200 ml. 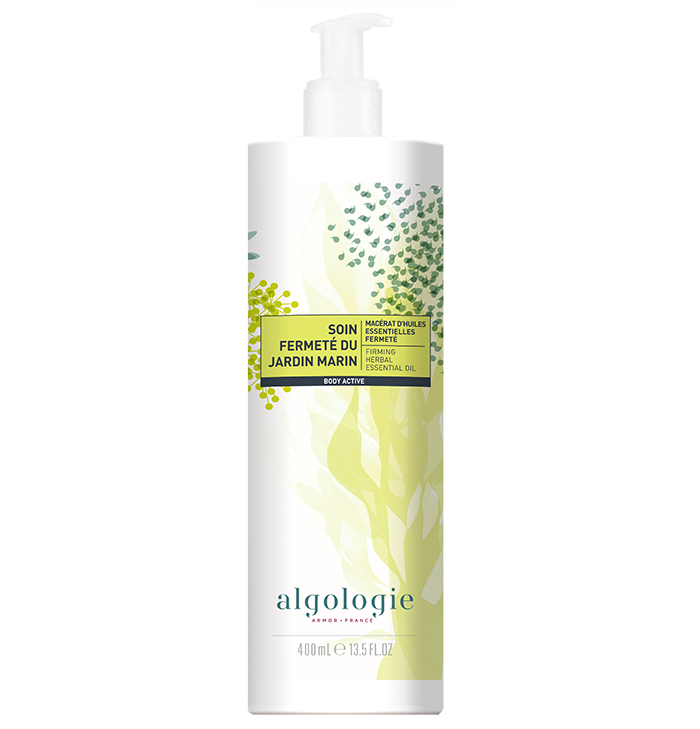 Micellar Purifying Cleansing Gel – 200 ml. 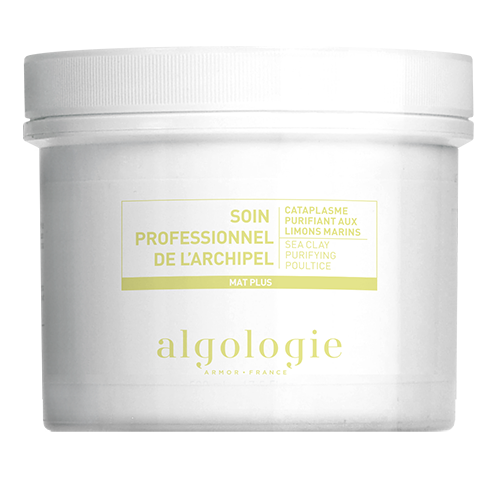 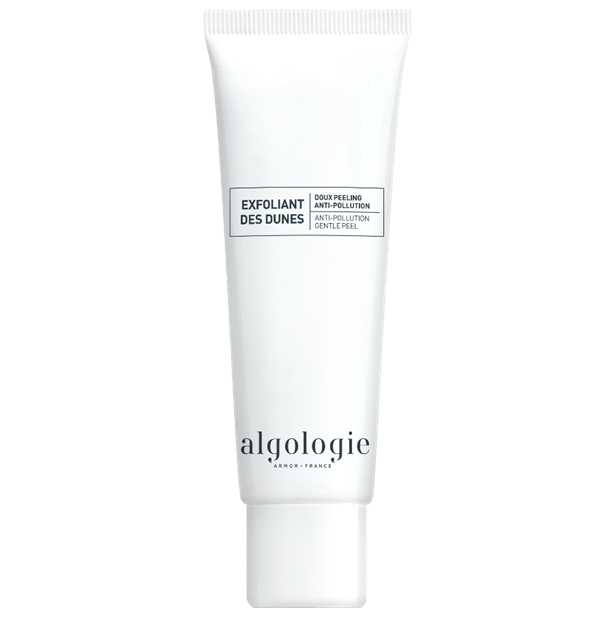 Exfoliating & Plurifying Powder 30 gr. 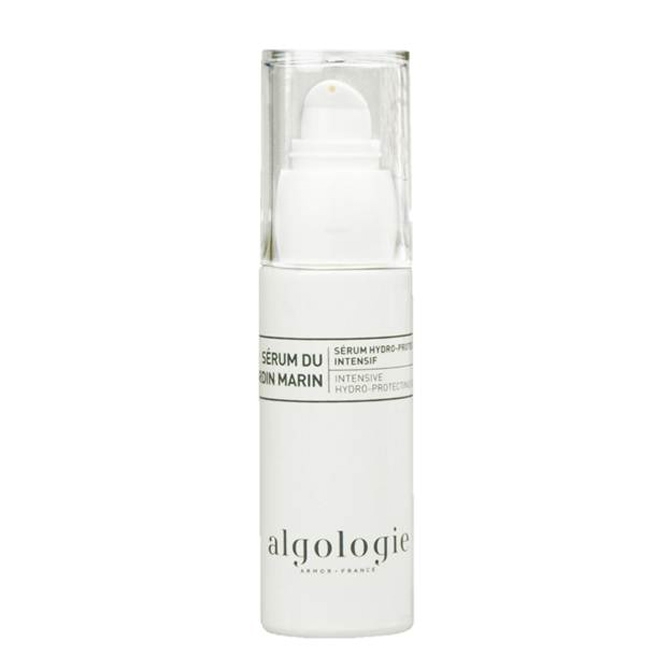 Anti Pollution &Soothing Serum-Serum des Dunes-50ml. 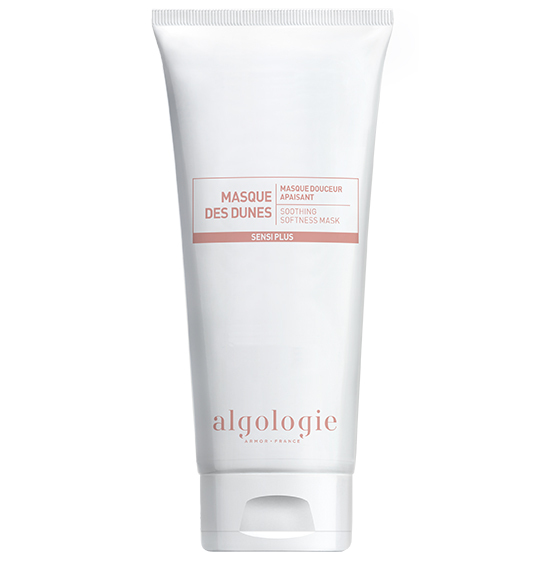 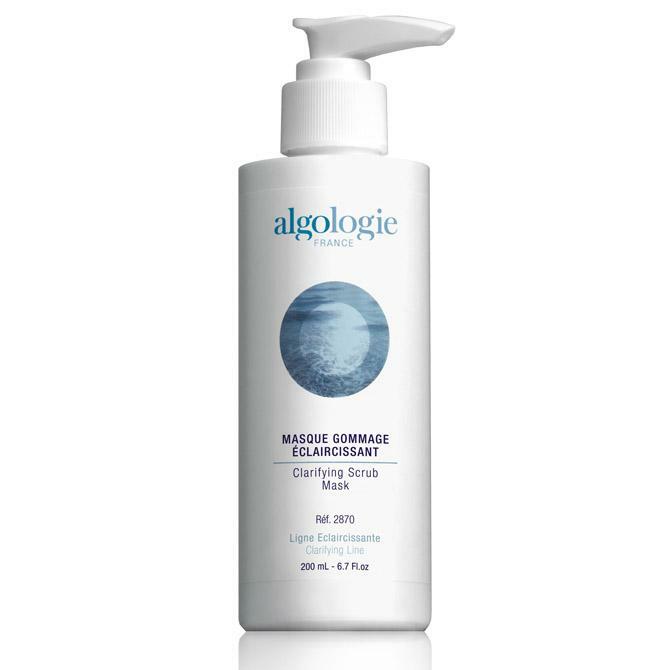 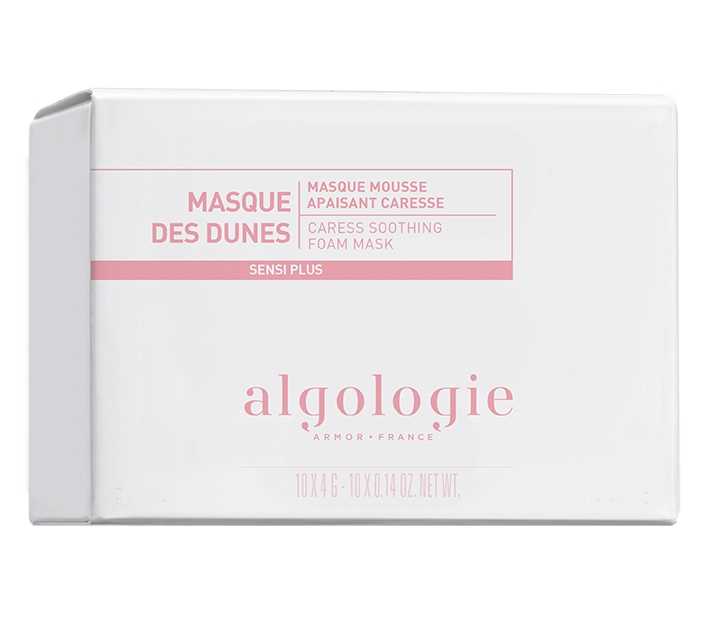 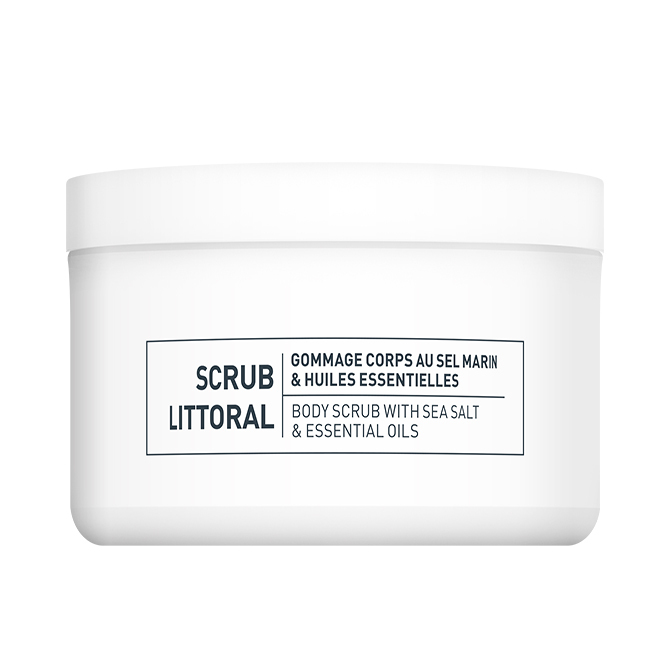 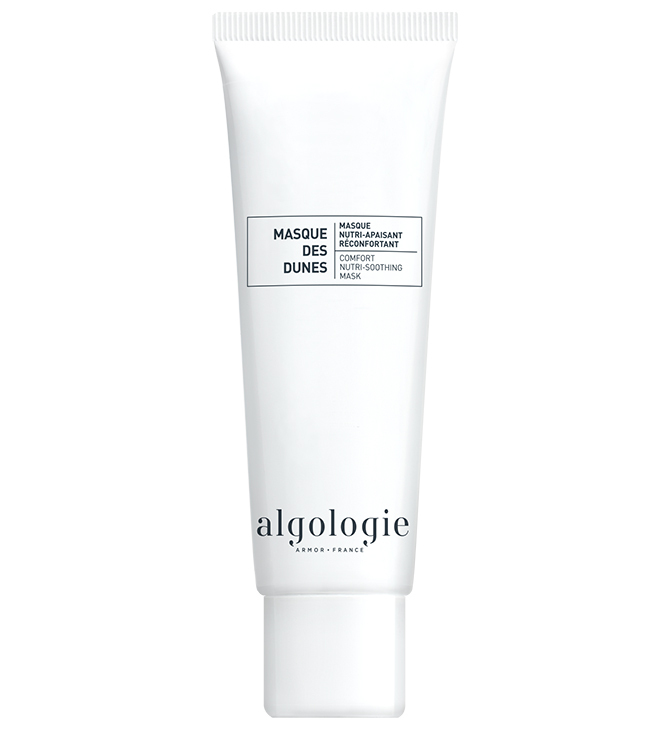 Anti Comfort Nutri Soothing Mask-Masque des Dunes-200ml. 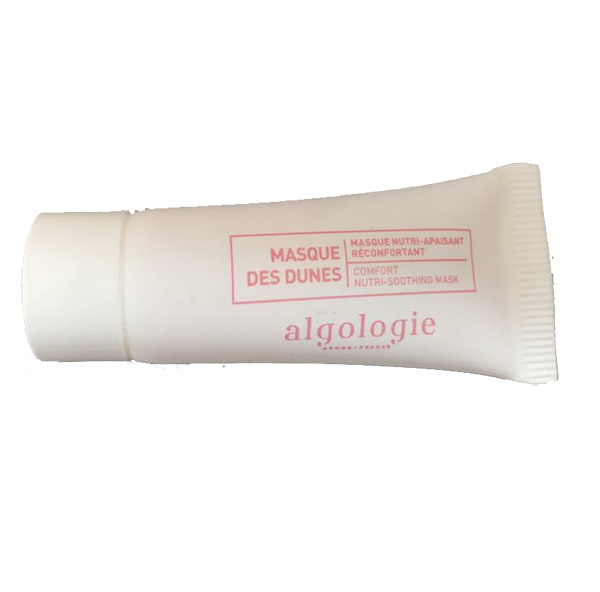 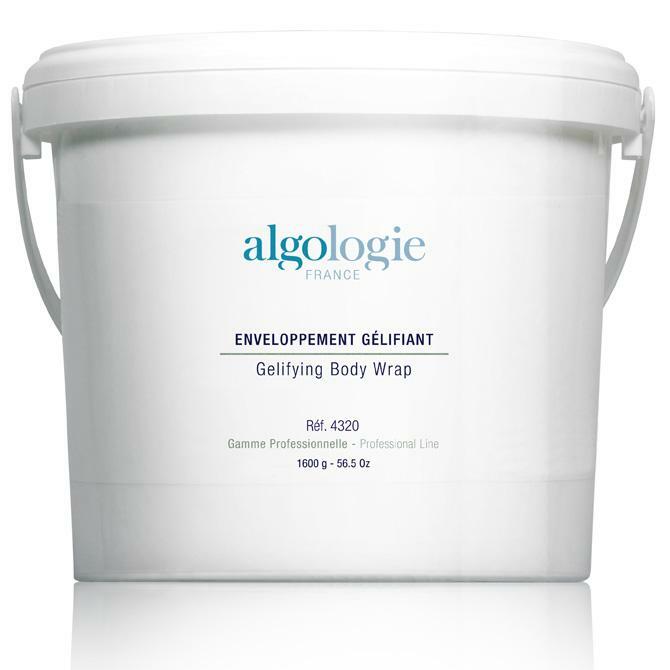 Anti Pollution Gentle Peel-Exfoliant des Dunes-200ml. 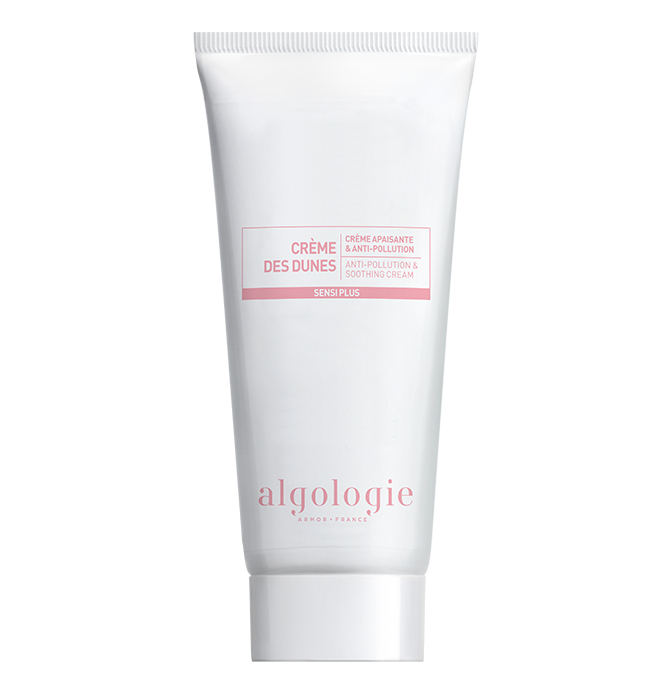 Anti Pollution &Soothing Cream-Crème des Dunes-100ml. 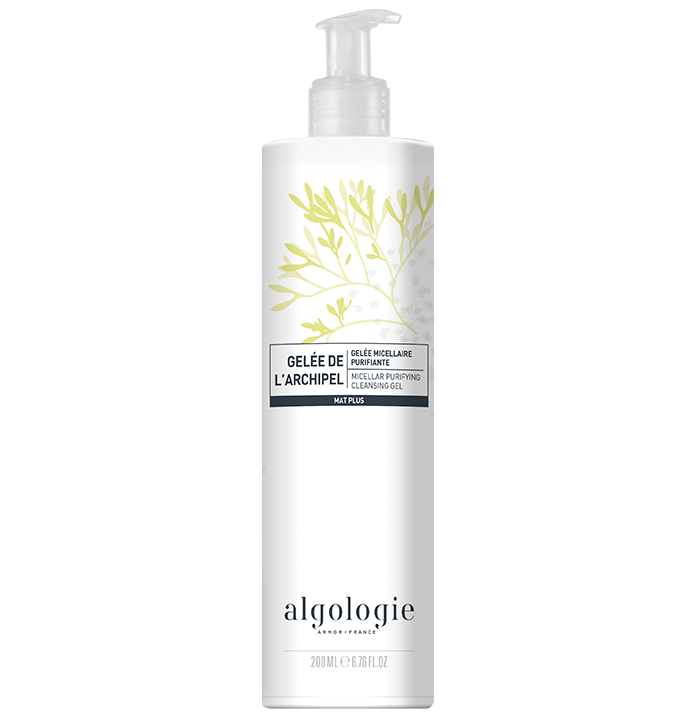 Anti Pollution Gentle Cleansing milk -Lait des Dunes 400 ml. Comfort Nutri-Soothing Mask 50 ml. 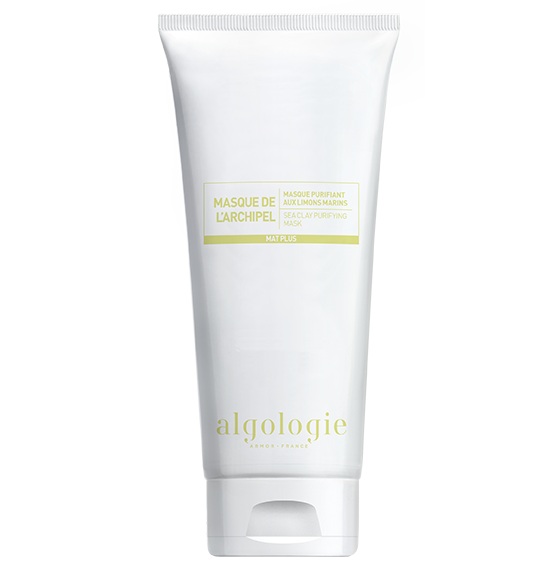 Anti Pollution Gentle Peel- 50ml. 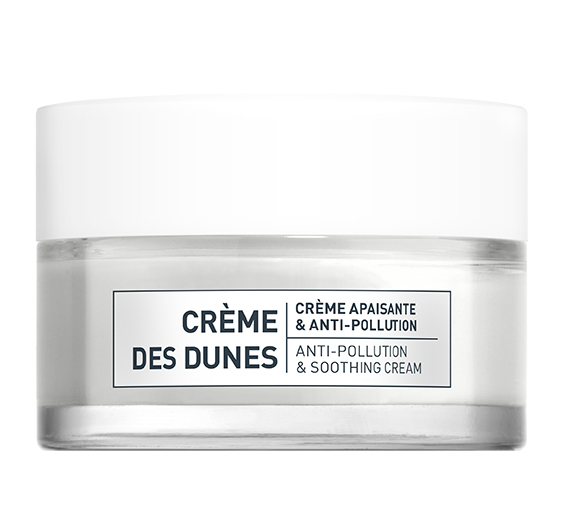 Anti Pollution & Soothing Cream – Crème des Dunes- 50ml. 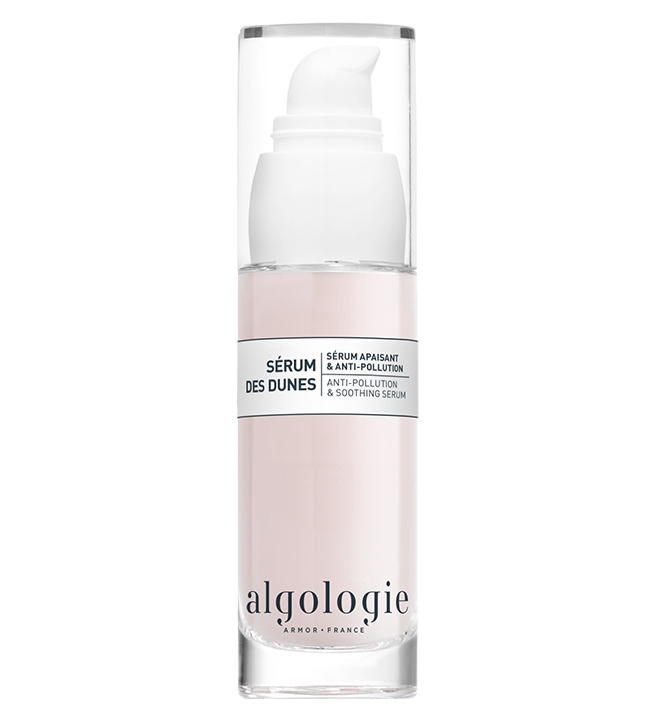 Anti Pollution &Soothing Serum-Serum des Dunes-30ml. 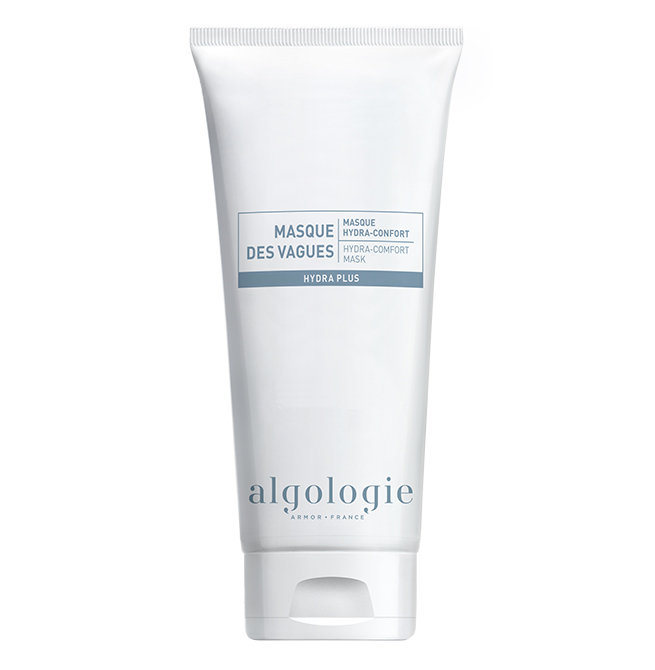 Hydra Comfort Mask- Masque-des-Vagues 200 ml. 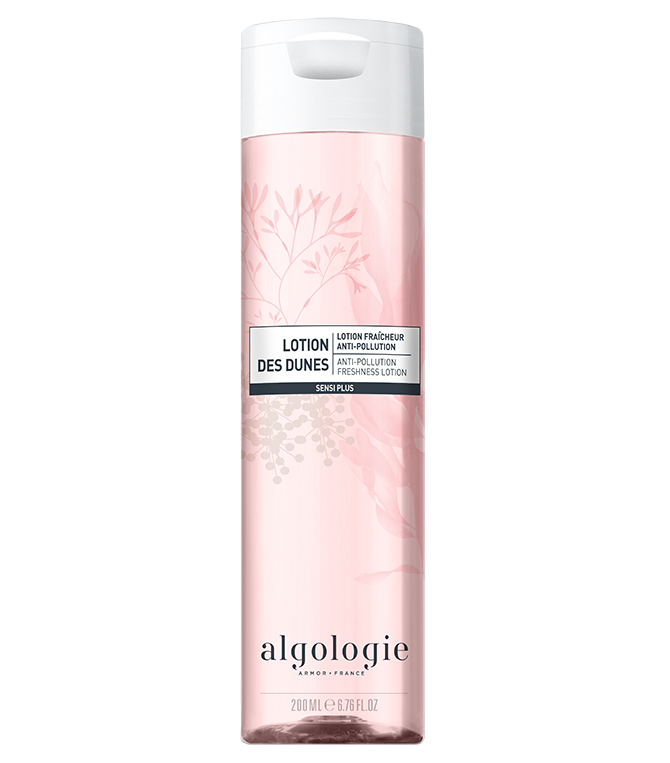 Anti Pollution Freshness Lotion-Lotion des Dunes 400 ml. 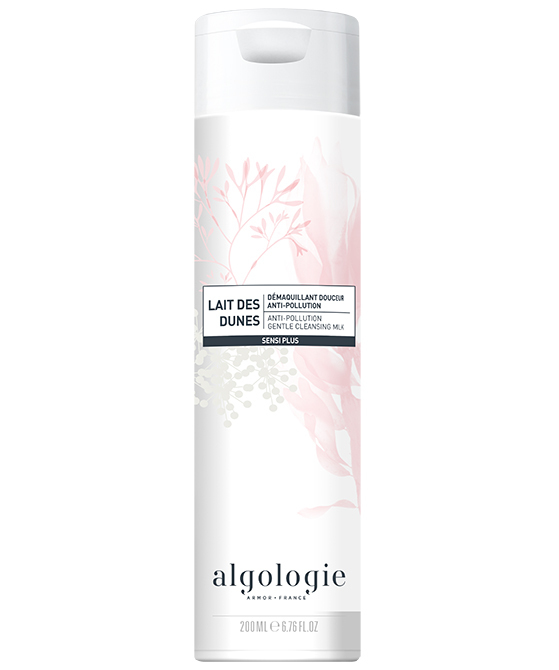 Anti Pollution Freshness Lotion-Lotion des Dunes 200 ml. 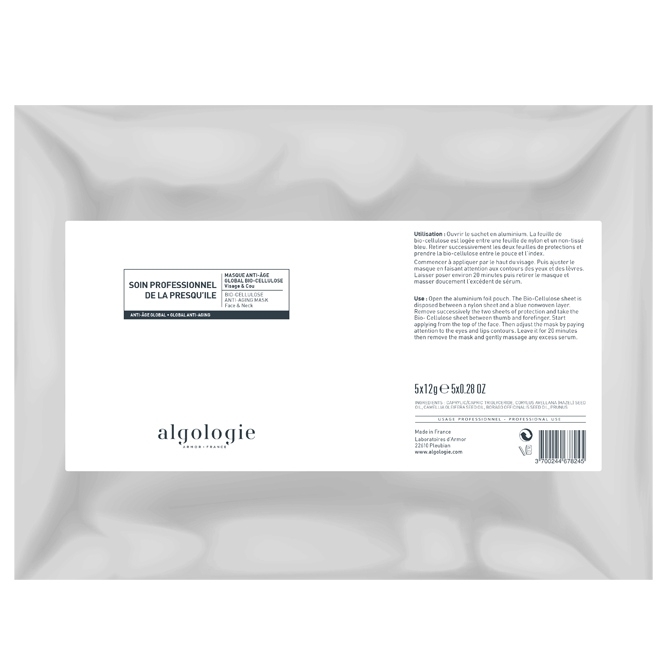 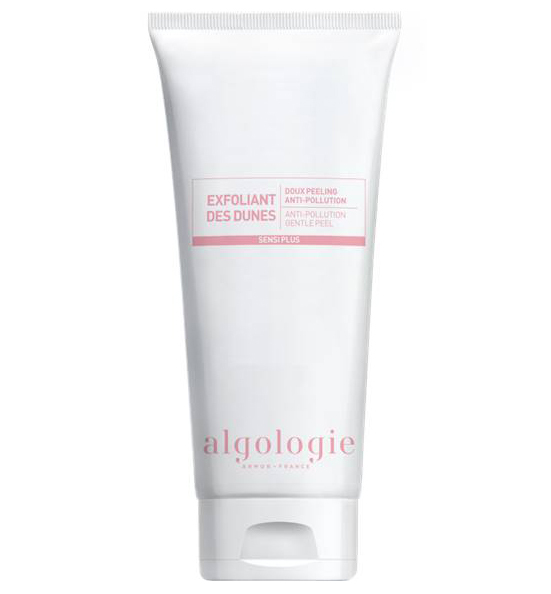 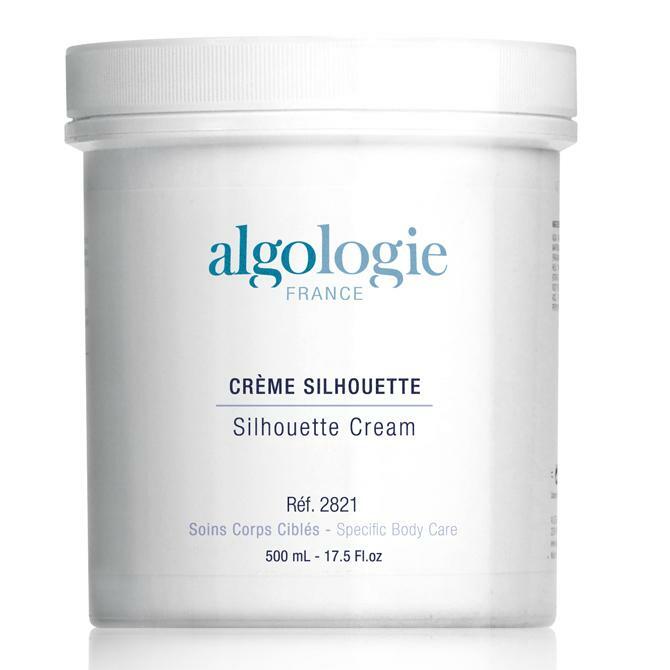 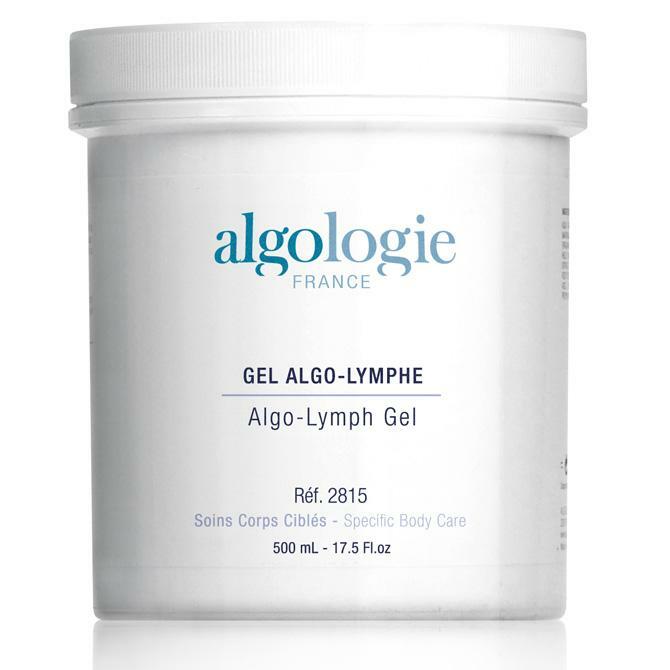 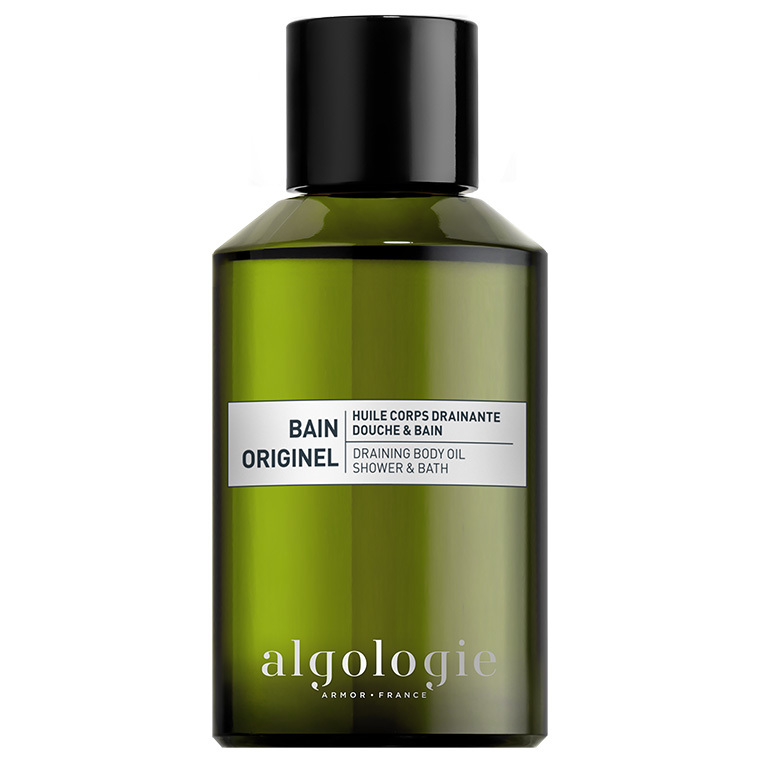 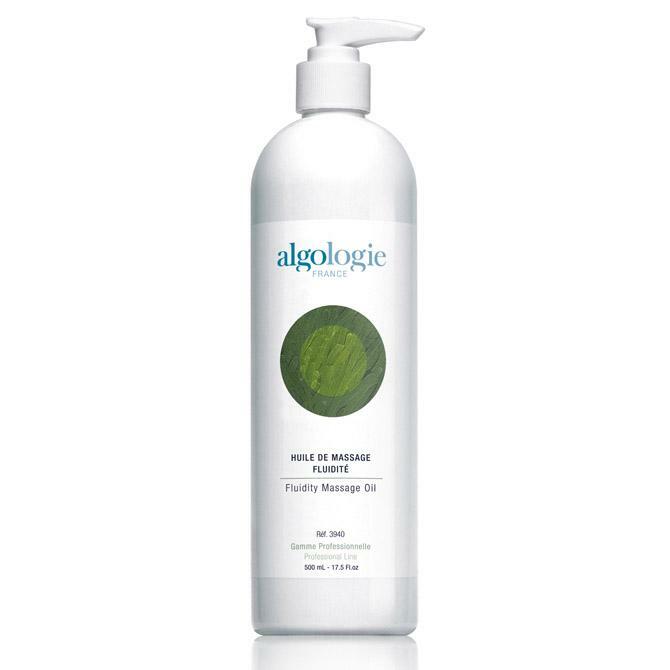 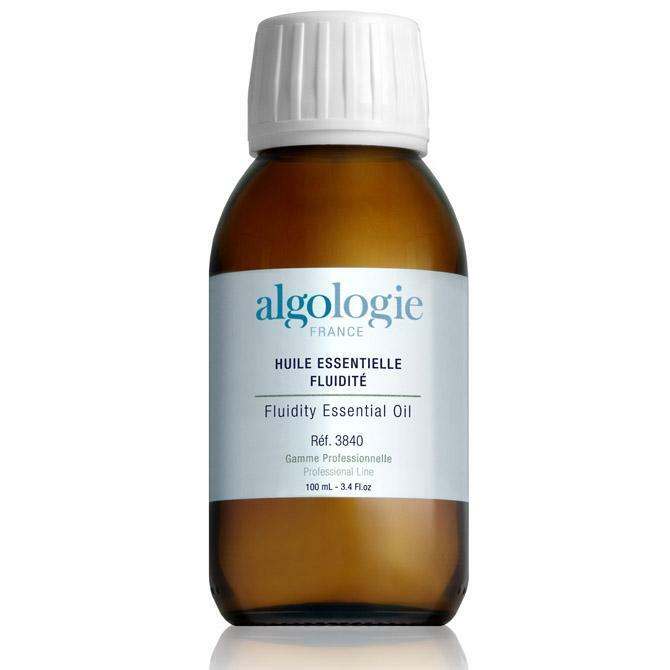 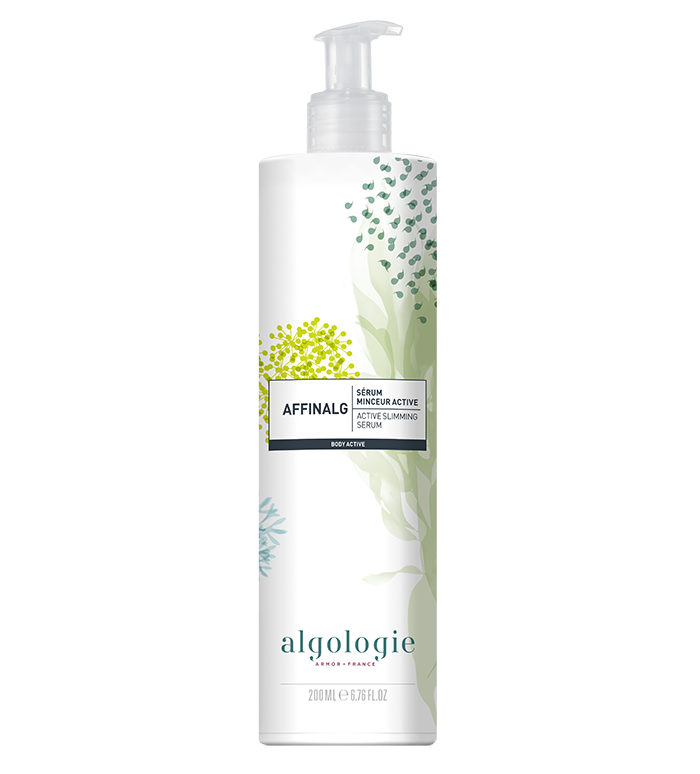 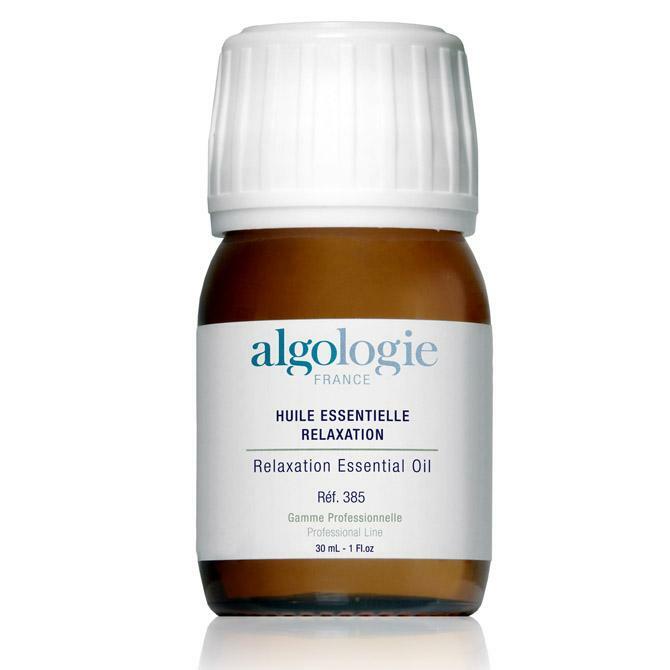 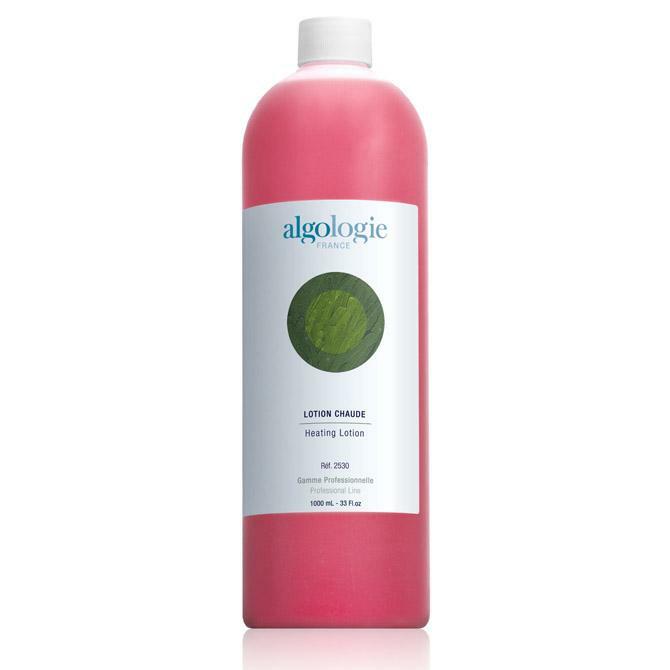 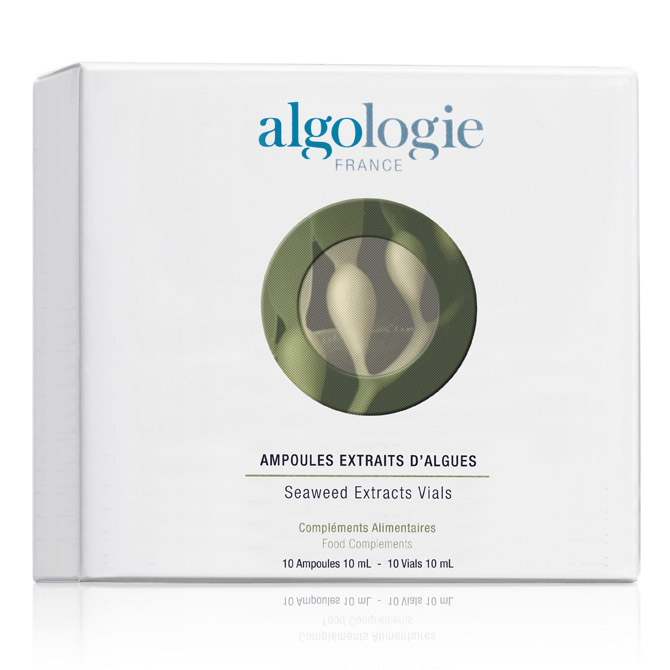 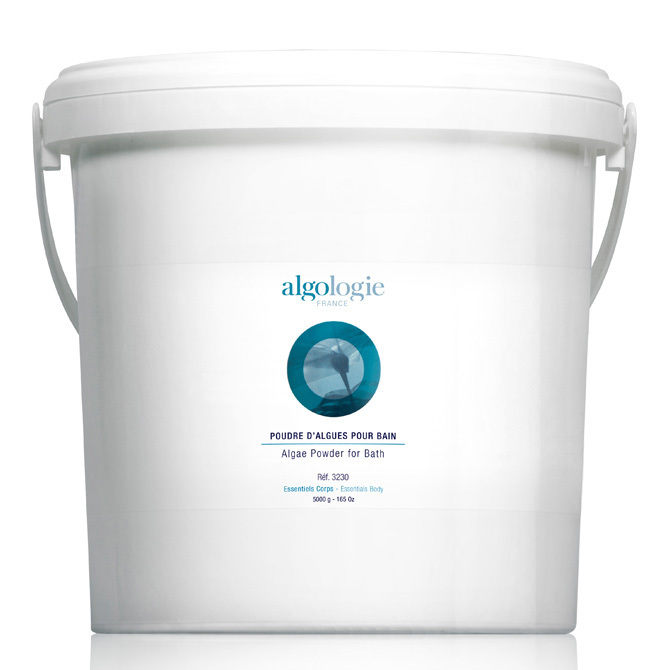 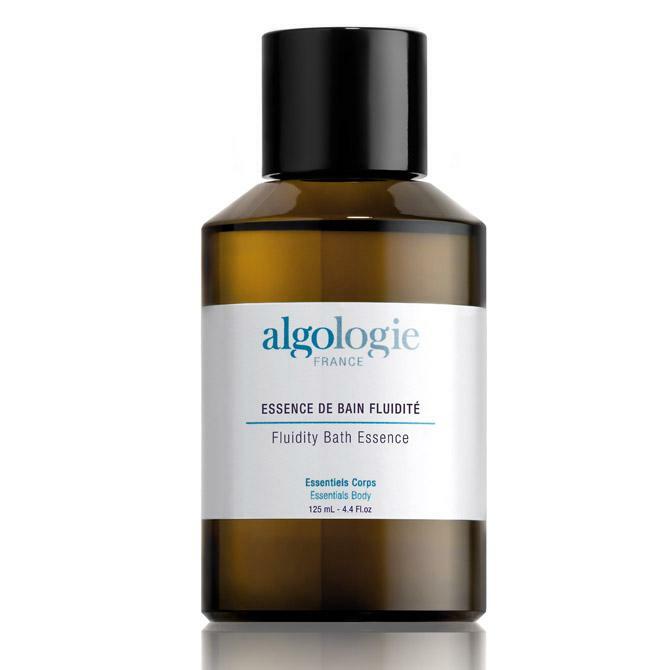 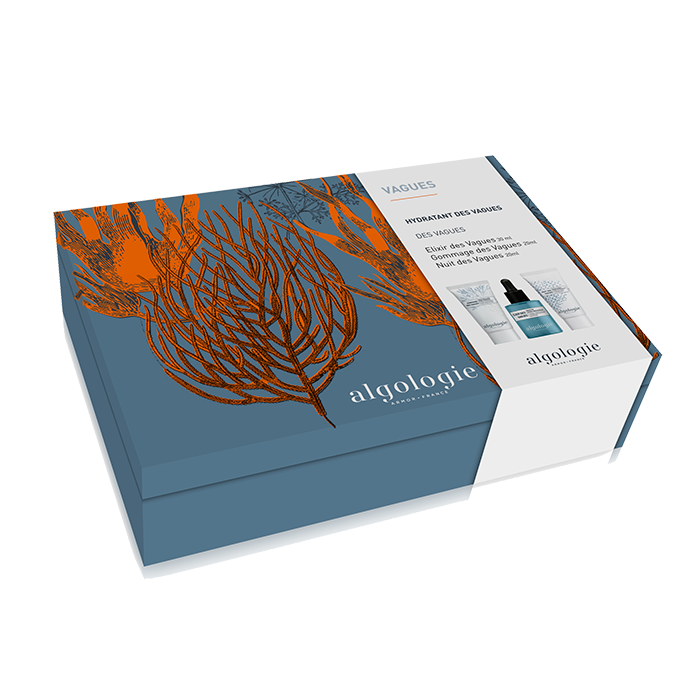 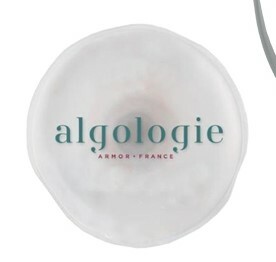 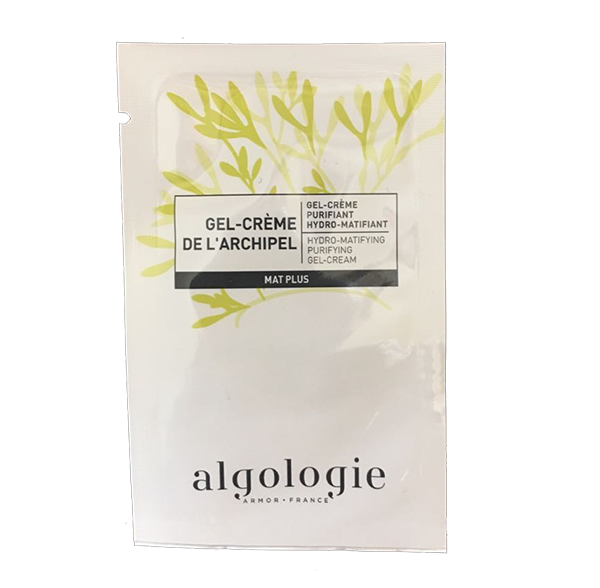 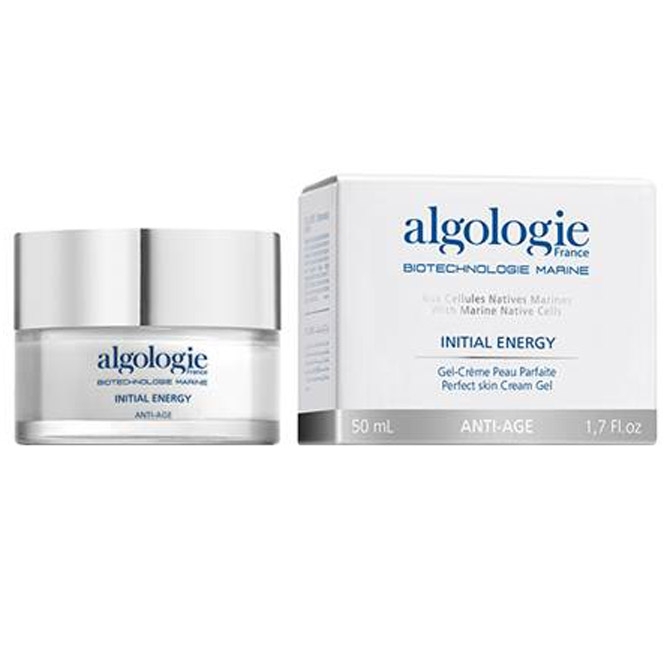 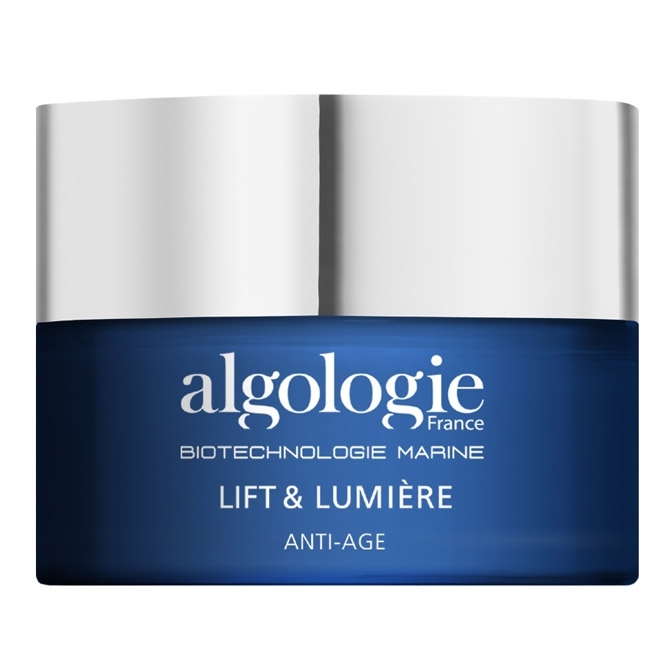 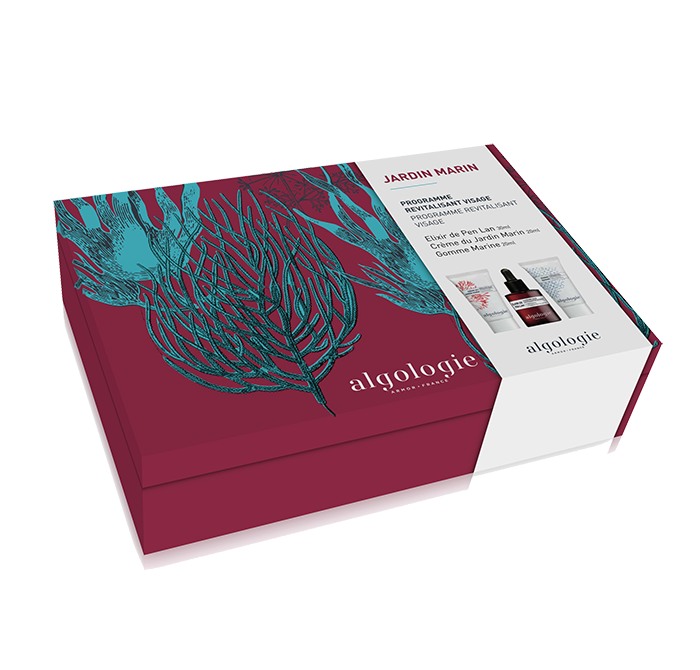 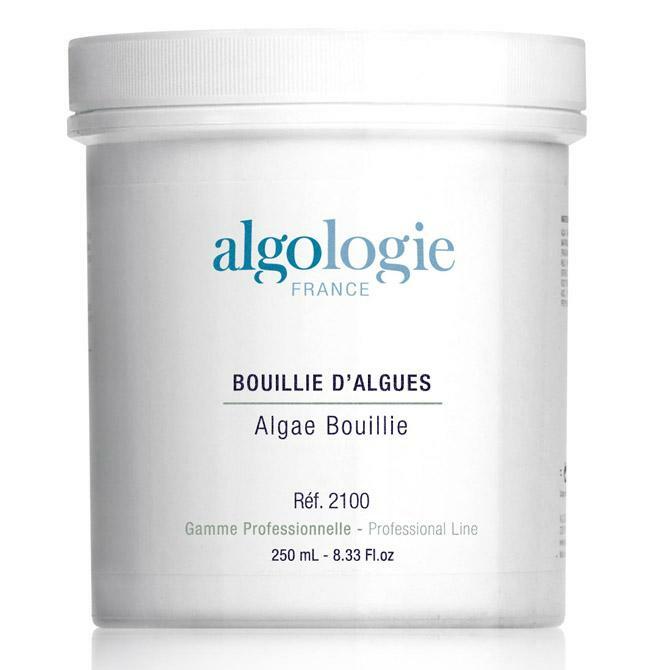 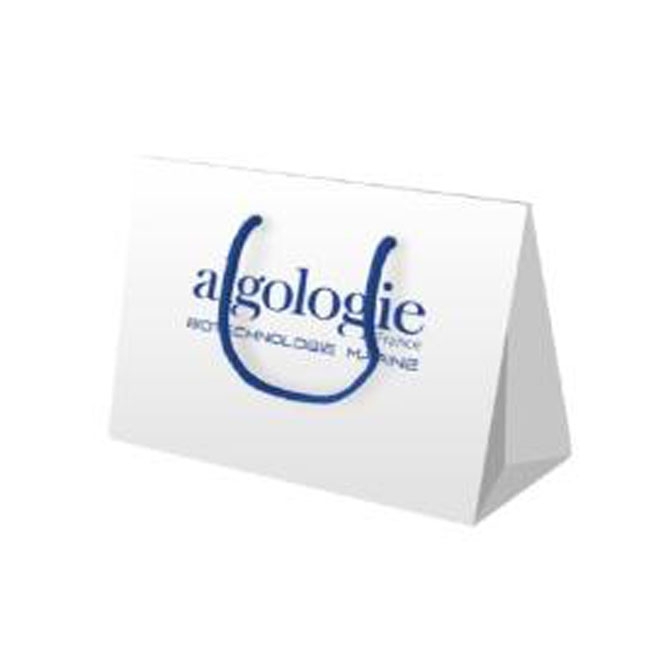 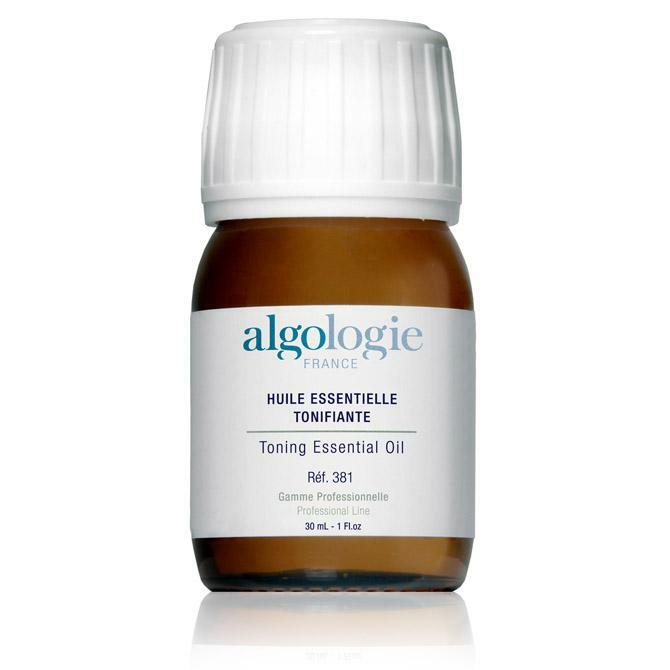 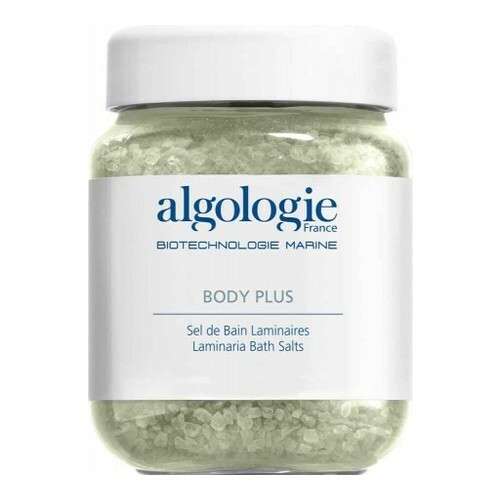 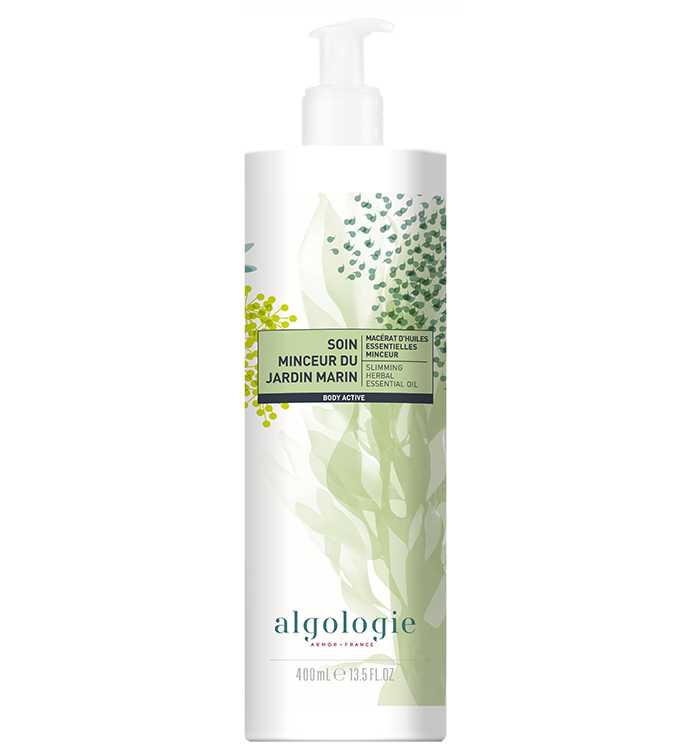 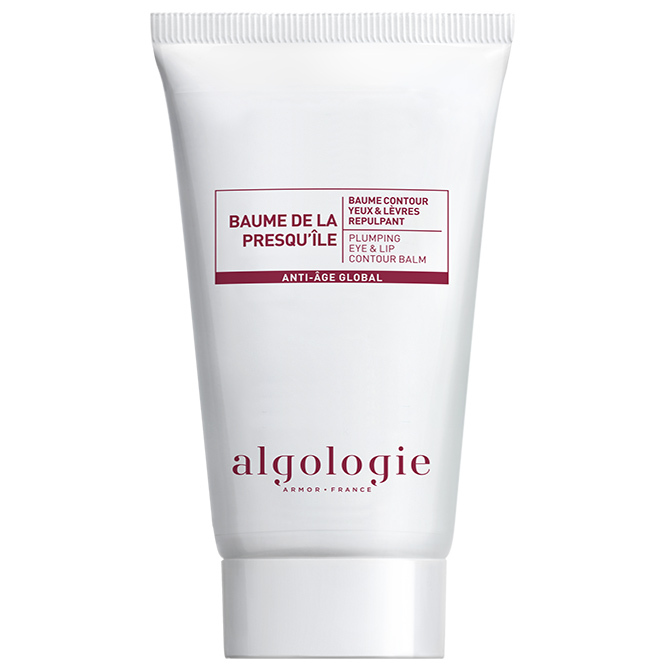 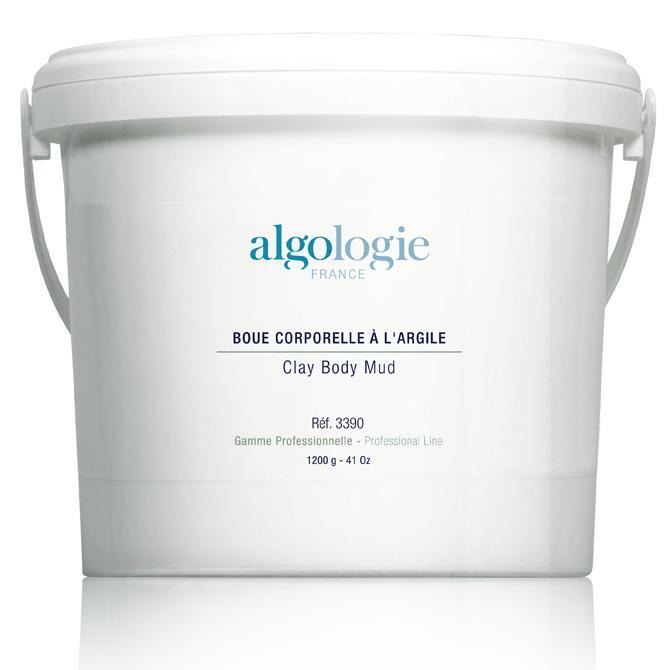 Algae Bouillie – Bouillie d’Algues 200 ml. 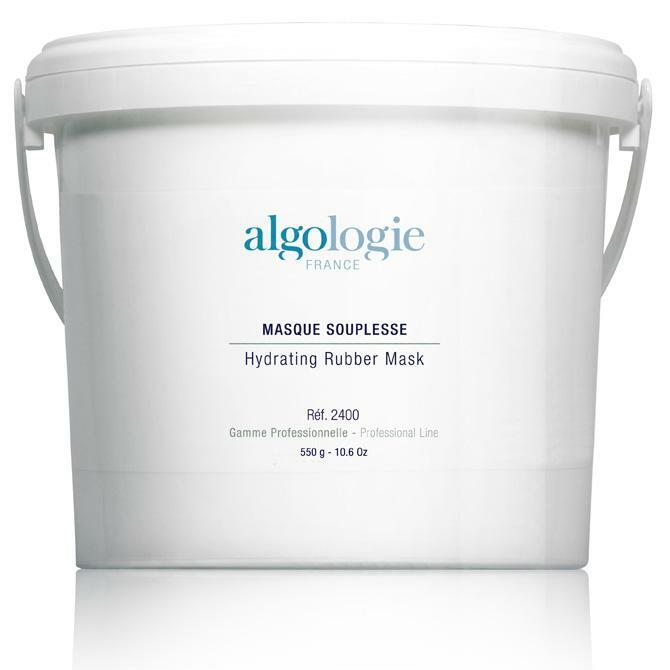 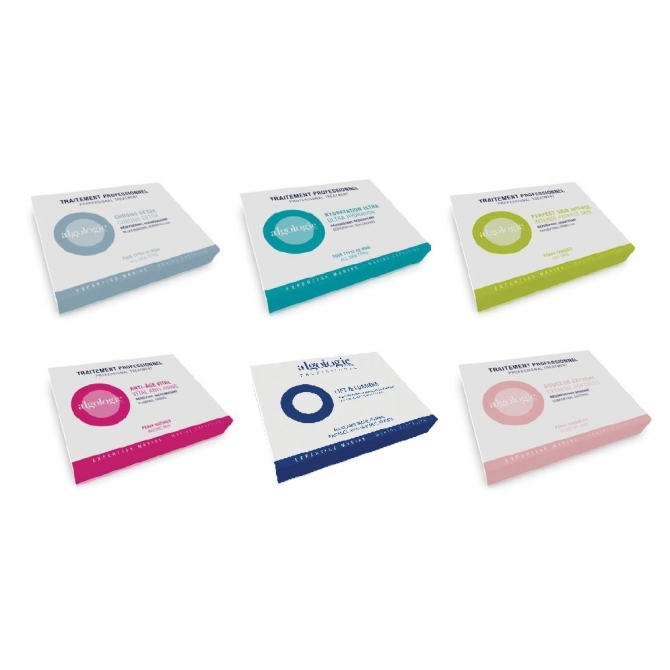 Hydrating Rubber Mask – Masque Souplesse 550 gr. 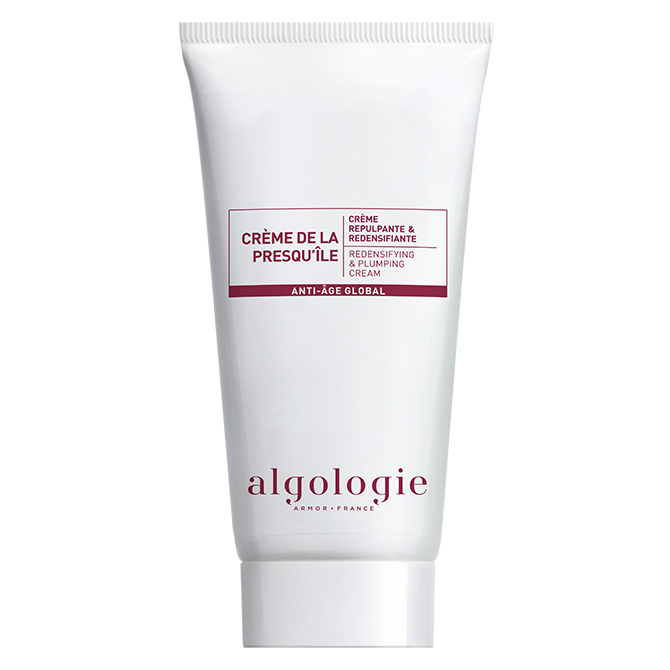 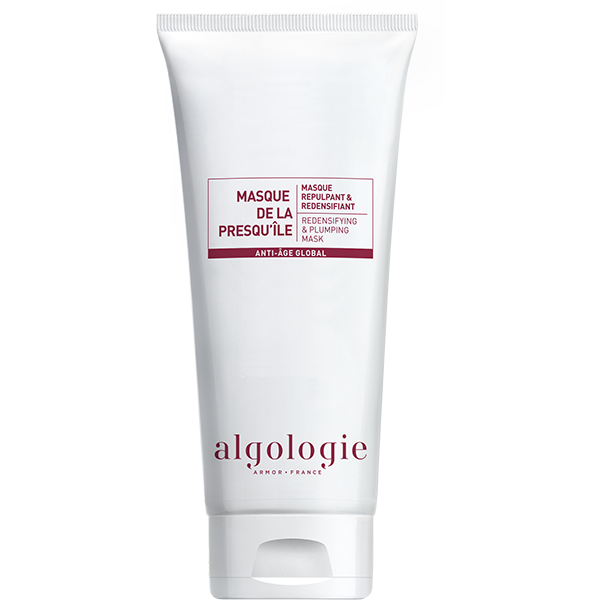 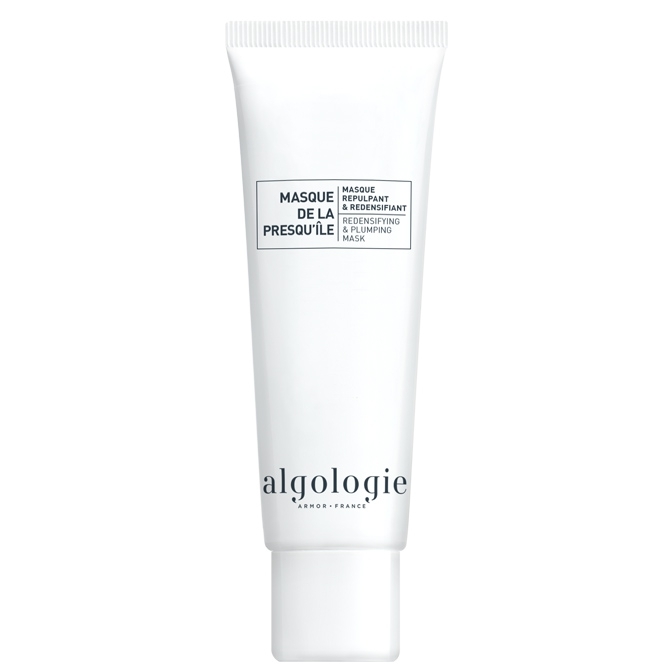 Redensifying & Plumping Mask – Masque de la Presqu’île 50 ml. 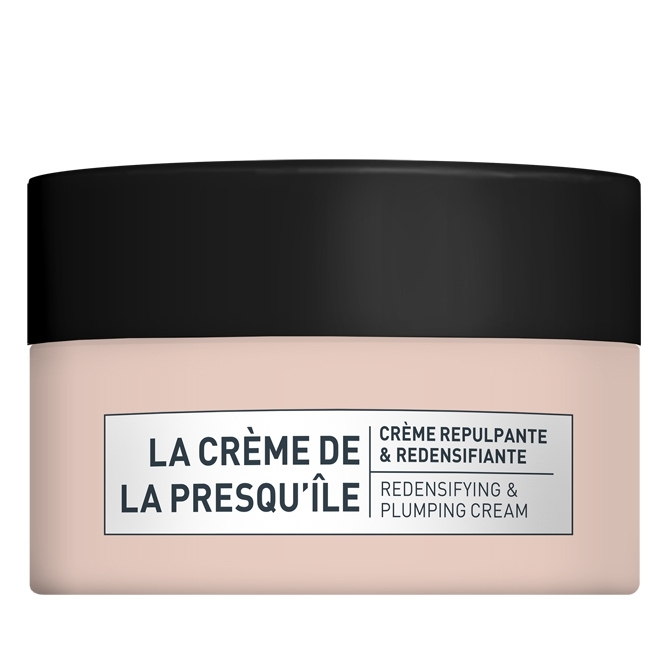 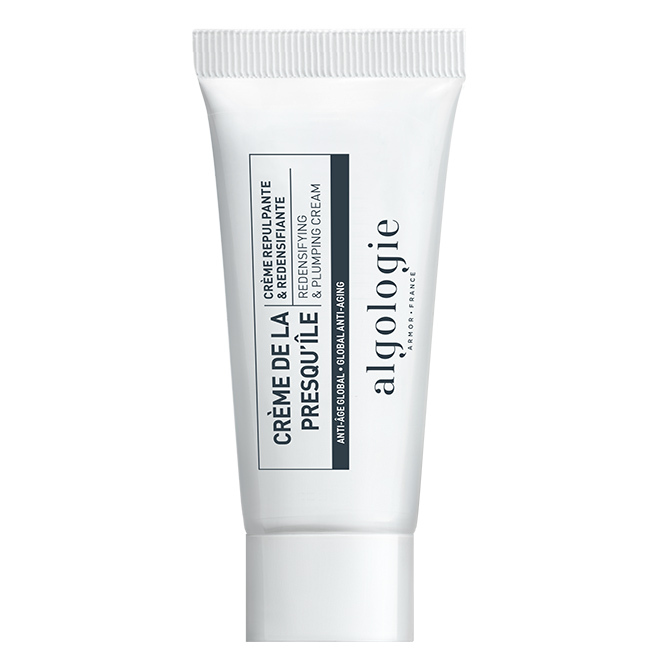 Redensifying & Plumping Cream – Creme de la Presqu’île 50 ml. 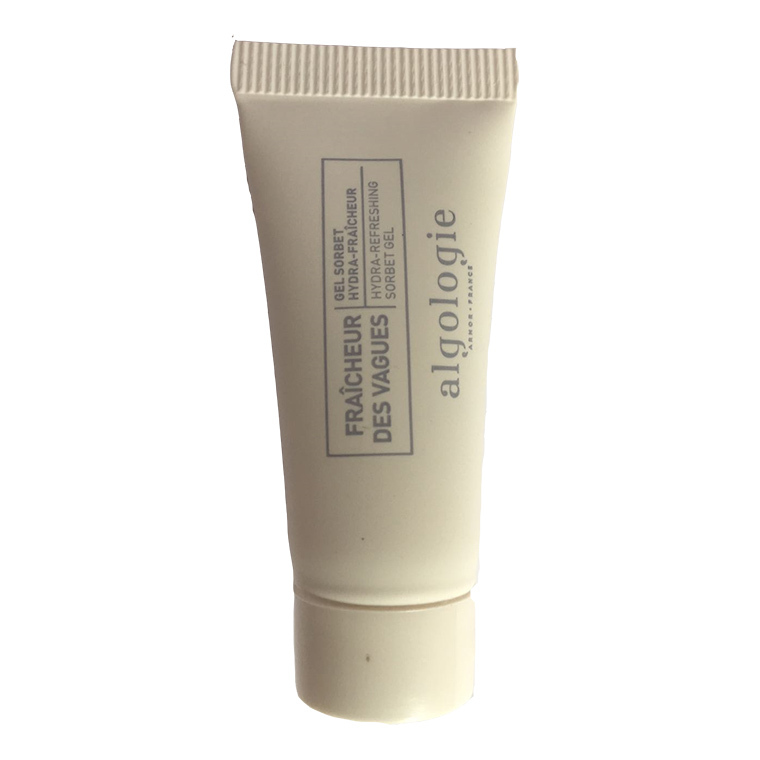 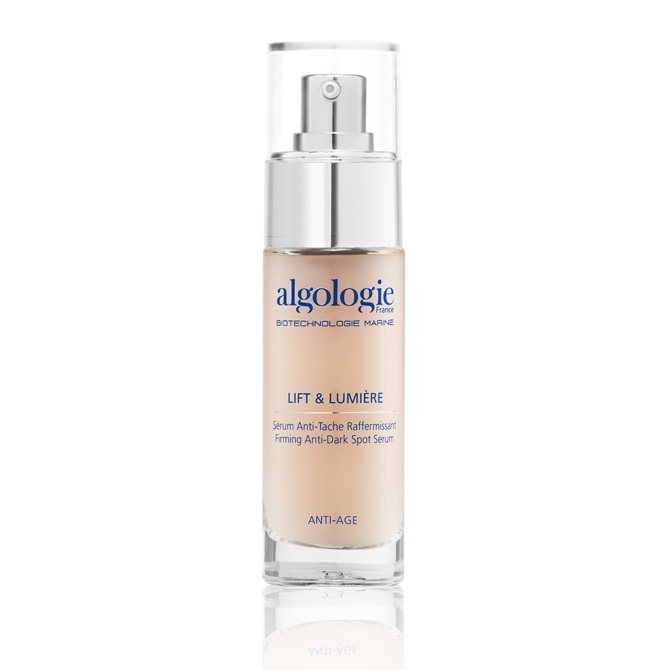 Plumping Eye & Lips Contour Balm – Baume de la Presqu’île 15 ml. 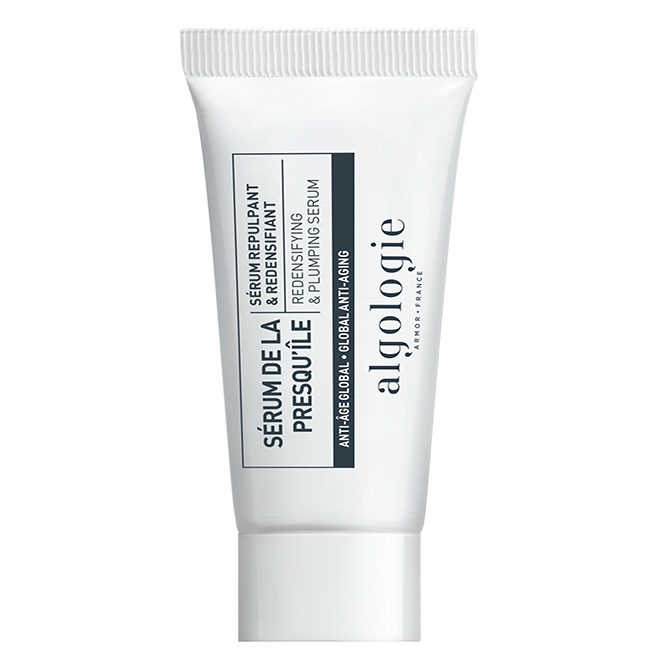 Redensifying & Plumping Serum – Sérum de la Presqu’île 30 ml. 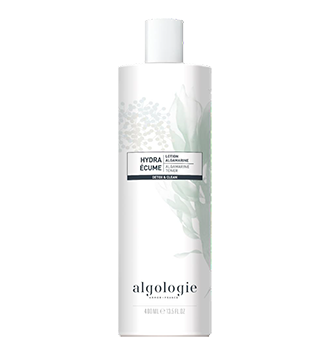 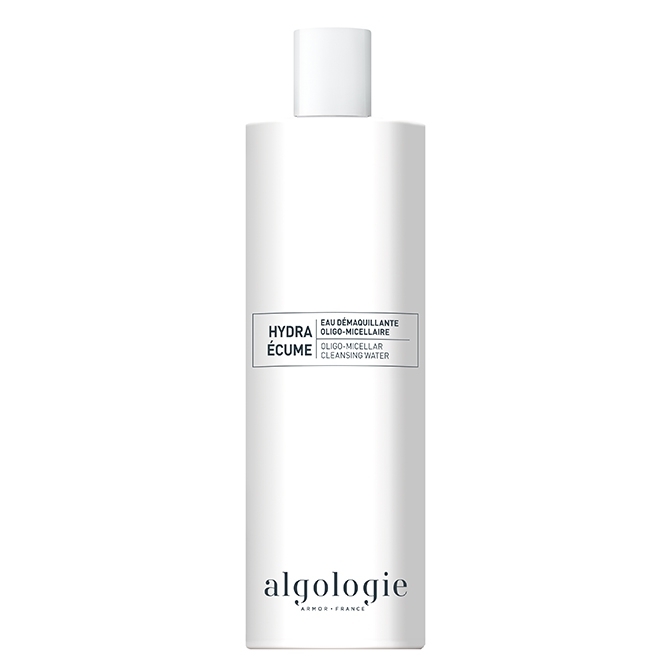 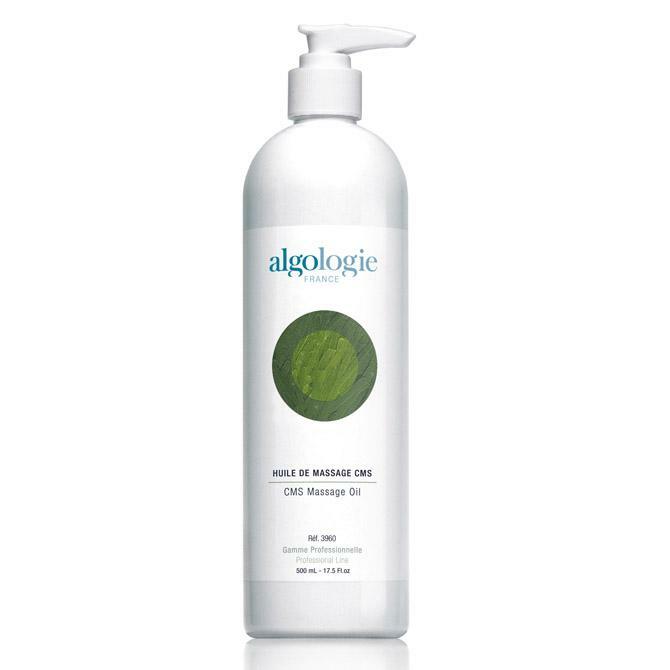 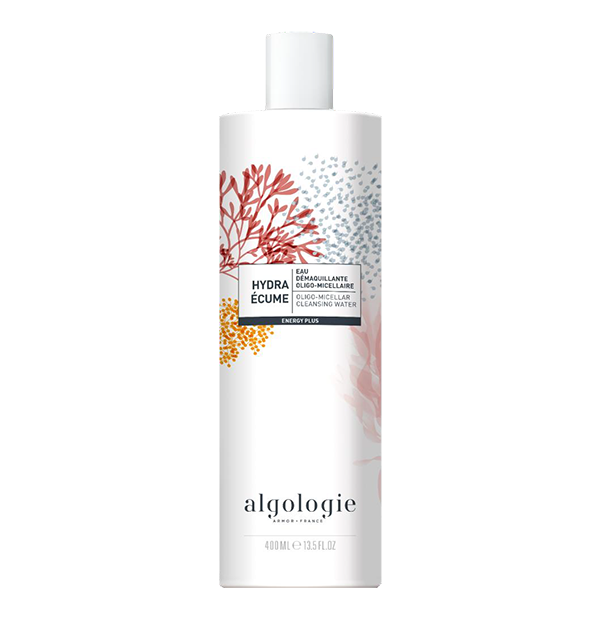 Oligo micellar cleansing water- Hydra Ecume 400 ml. 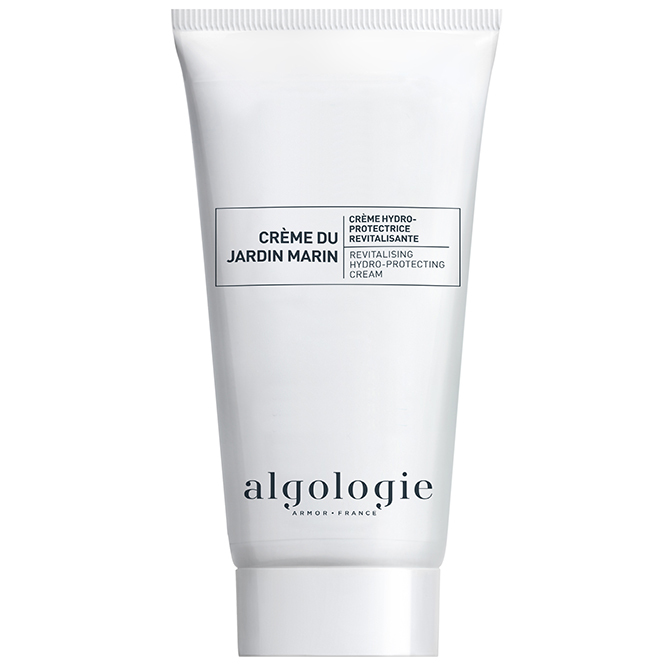 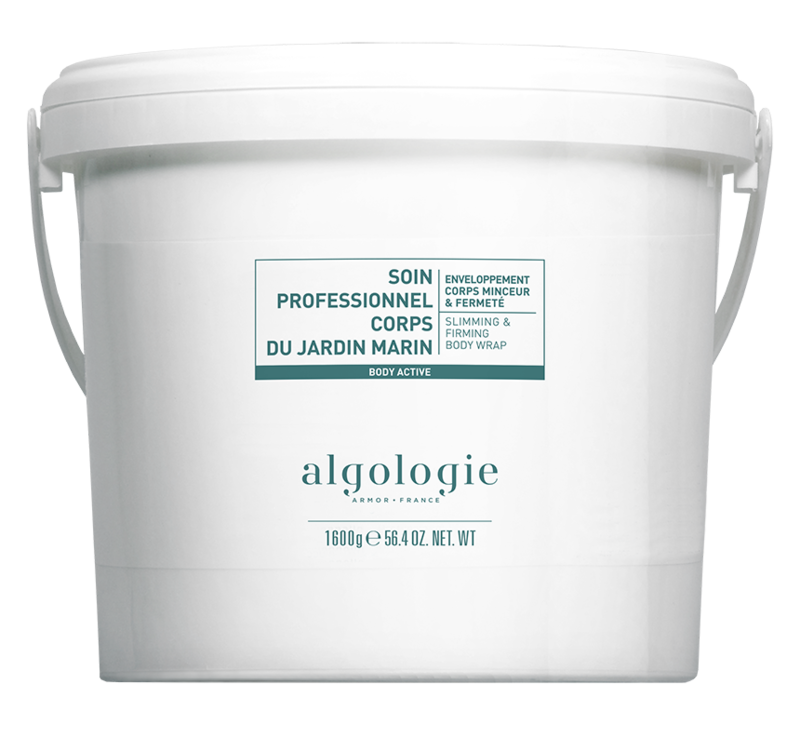 Revitalising Hydro-Protecting Cream- Crème du Jardin Marin 100 ml. 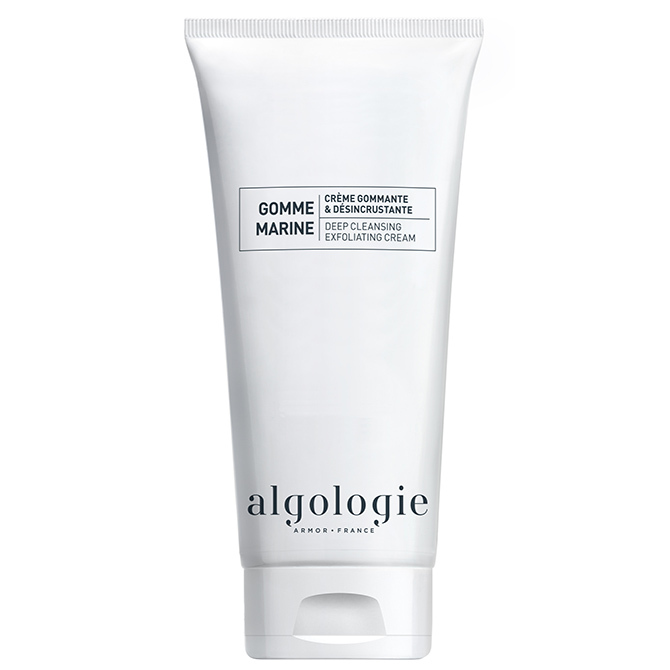 Deep Cleansing Exfoliating Cream- Gomme Marine Deep 200 ml. 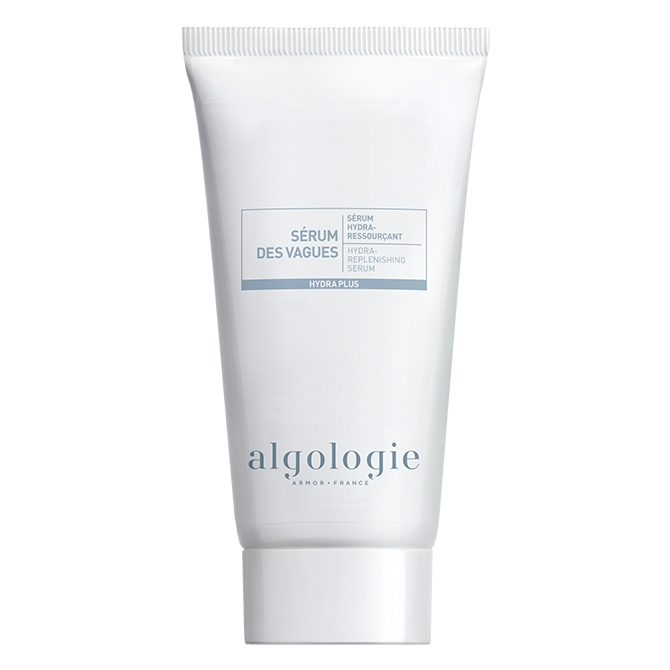 Oxygenating & Revitalizing Mask- Bulles marines 100 ml. 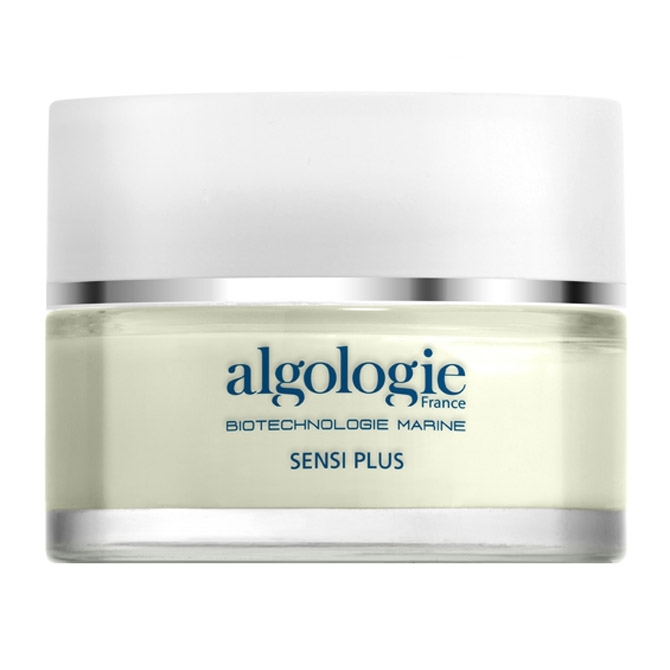 Oxygenating & Revitalizing Mask- Bulles marines 40 ml. 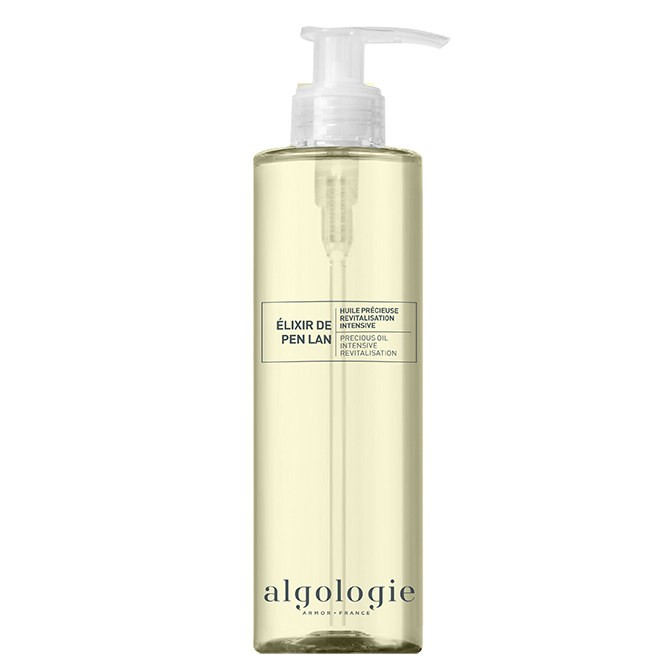 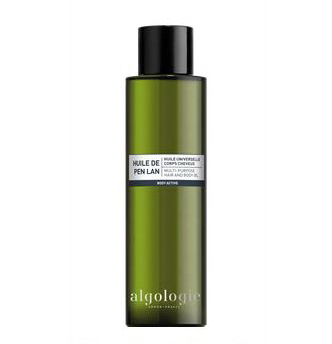 Precious Oil For Intensive Revitalization- Elixir de pen lan 150 ml. 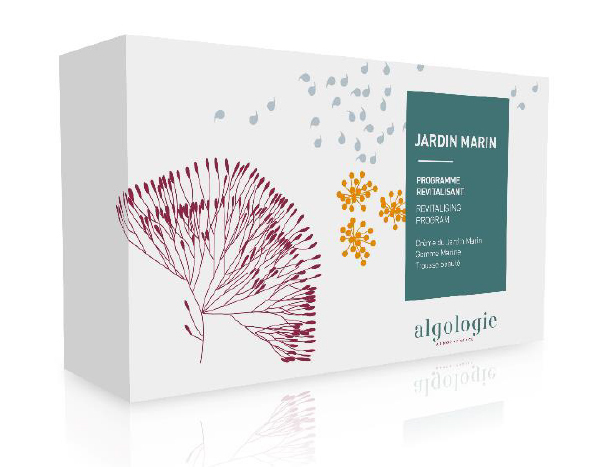 Intensive Hydro-Protective Serum- Sérum du Jardin Marin 50 ml. 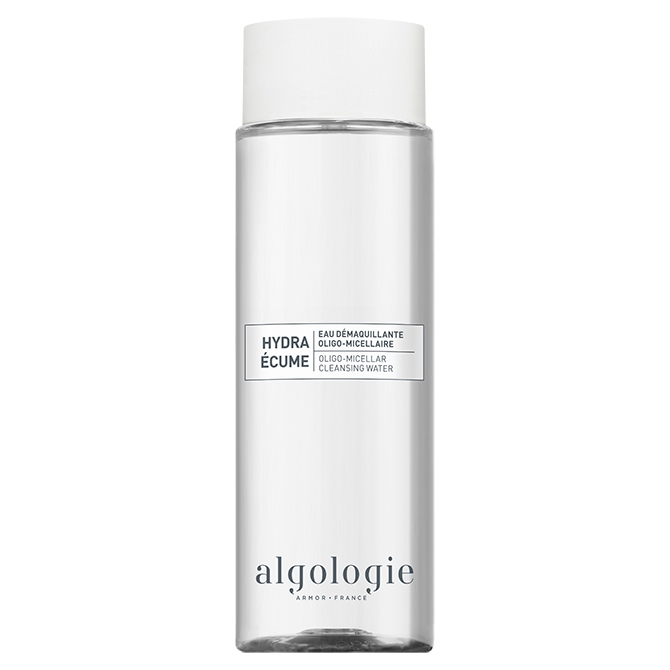 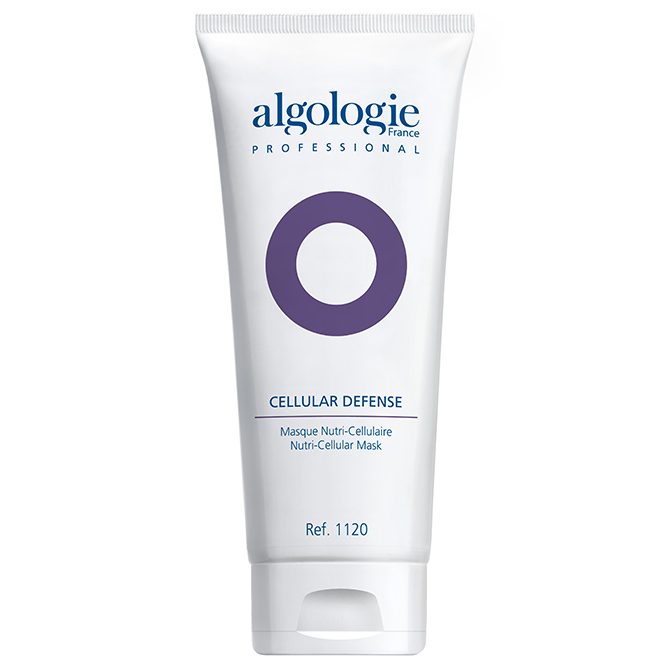 Oligo micellar cleansing water- Hydra Ecume 200 ml. 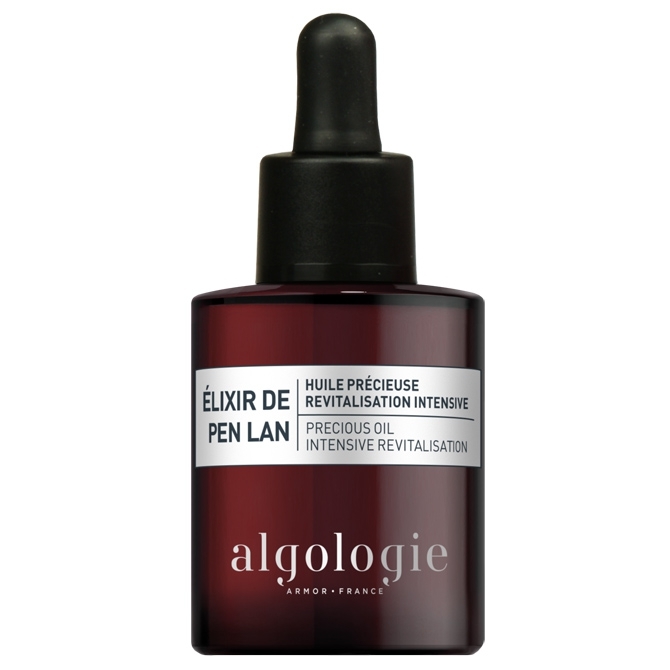 Precious Oil For Intensive Revitalization- Elixir de pen lan 30 ml. 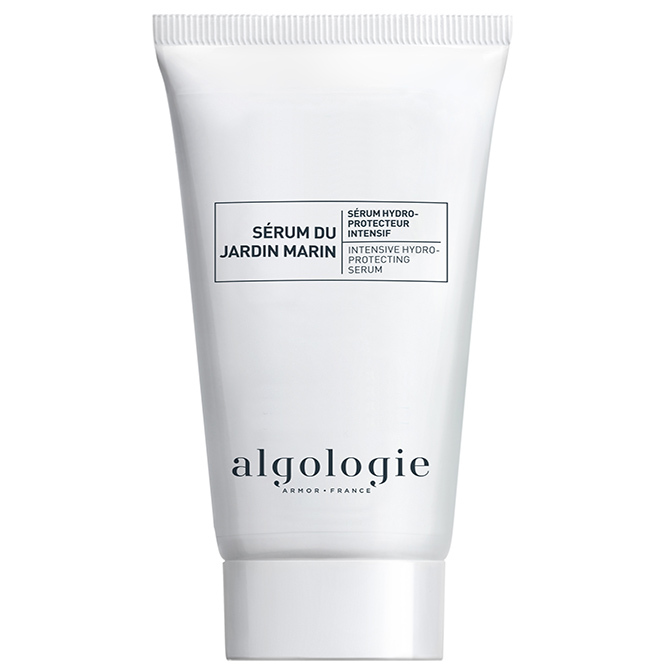 Intensive Hydro-Protective Serum- Sérum du Jardin Marin 30 ml. 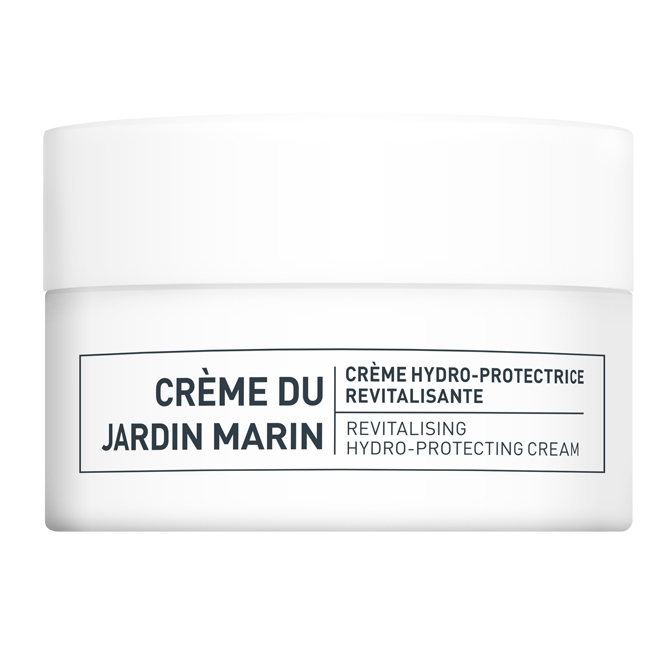 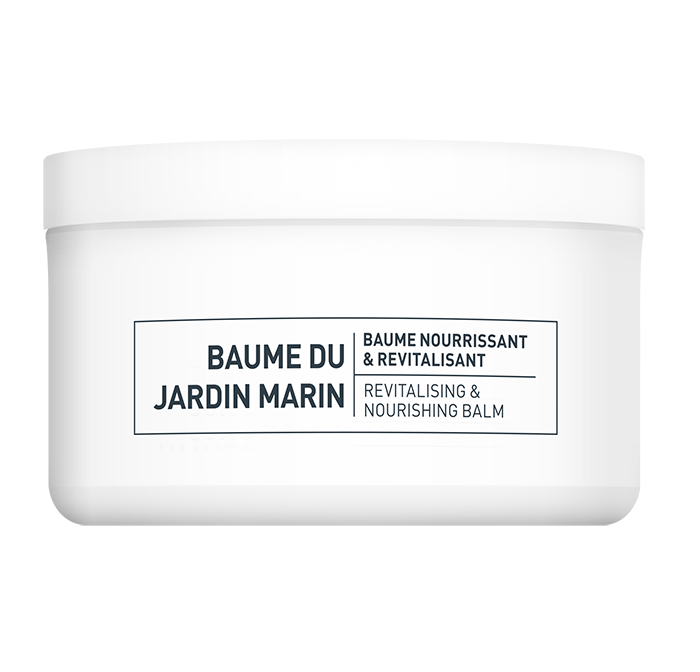 Revitalising Hydro-Protecting Cream- Crème du Jardin Marin 50 ml. 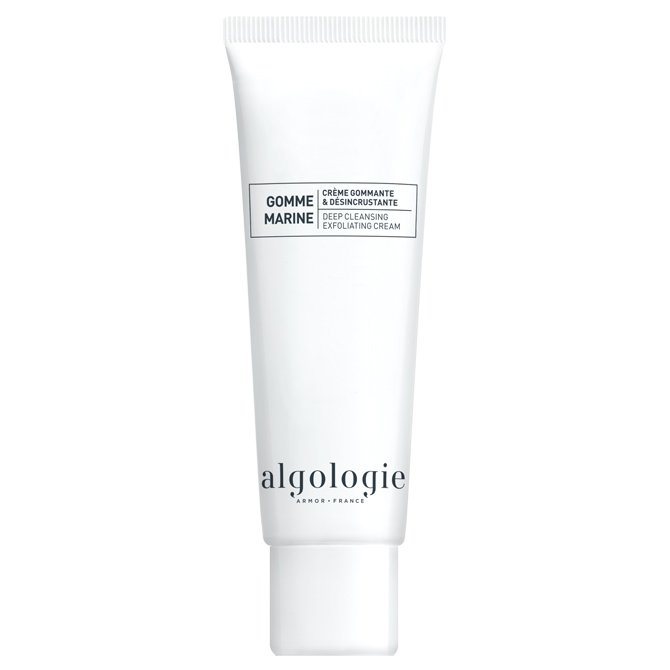 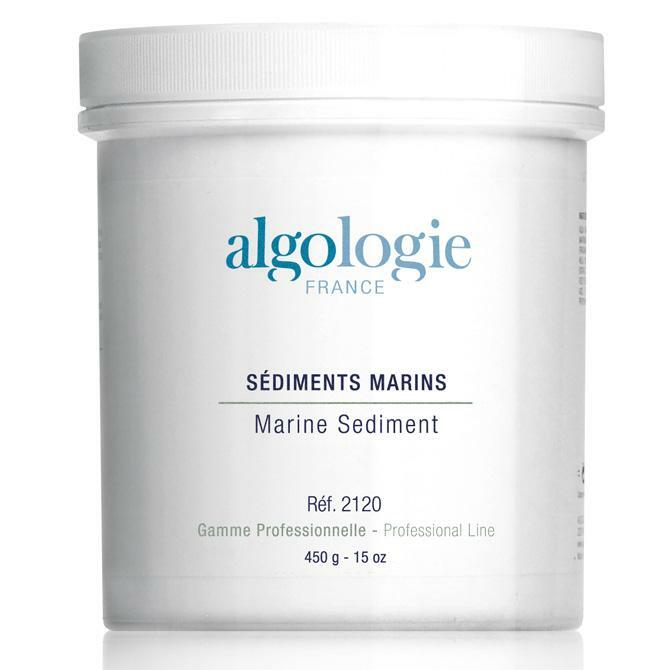 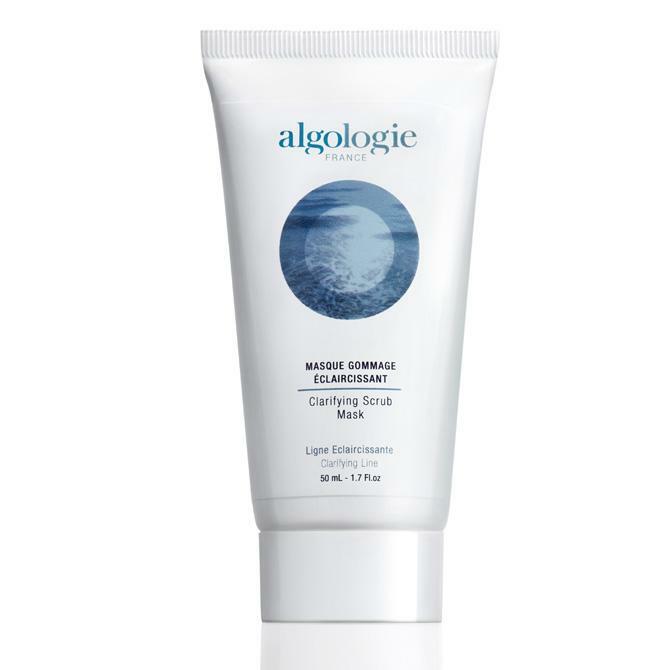 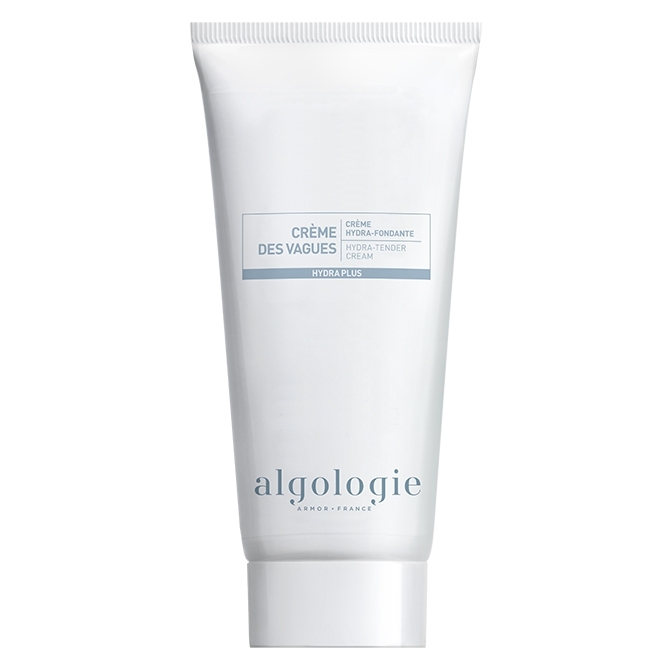 Deep Cleansing Exfoliating Cream- Gomme Marine Deep 50 ml. 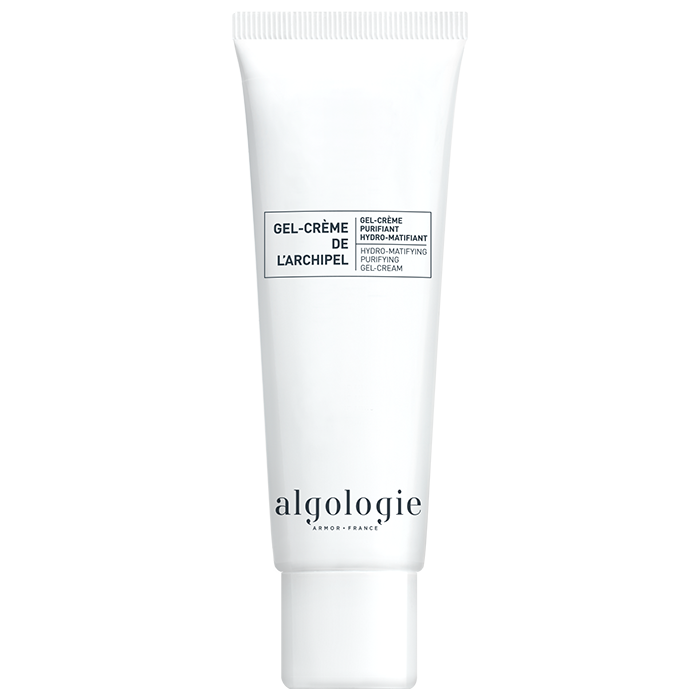 Triple C Cream – Crème Triple C 100 ml. 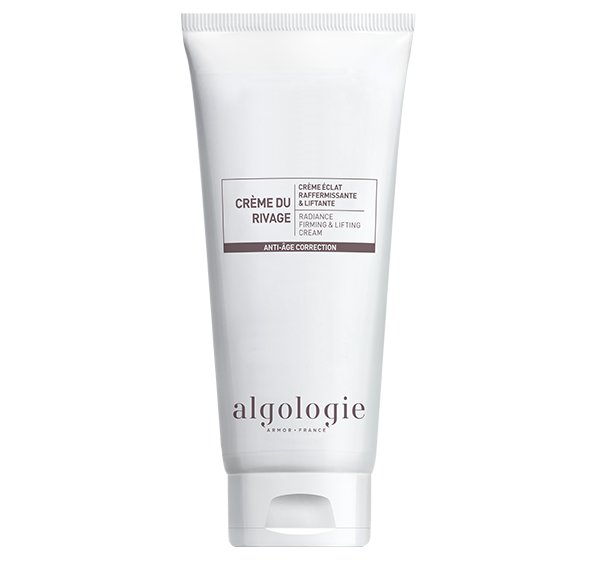 Triple C Cream – Crème Triple C 50 ml. 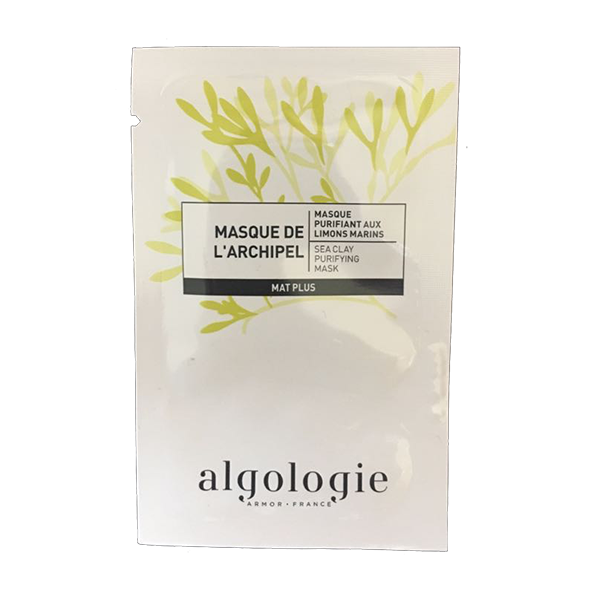 Hydra-Silky Gel Mask – Masque Gel Hydra-Soyeux 10 st. 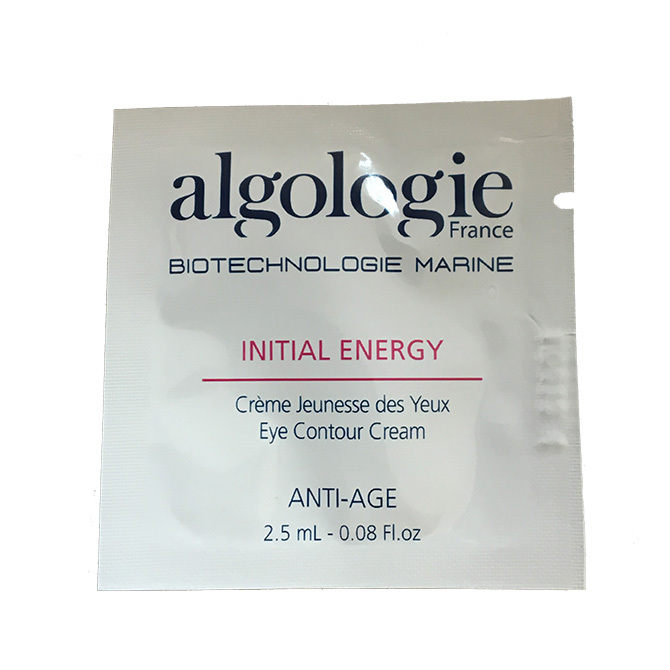 Eye Contour Gel – Gel Fraîcheur des Yeux 50 ml. 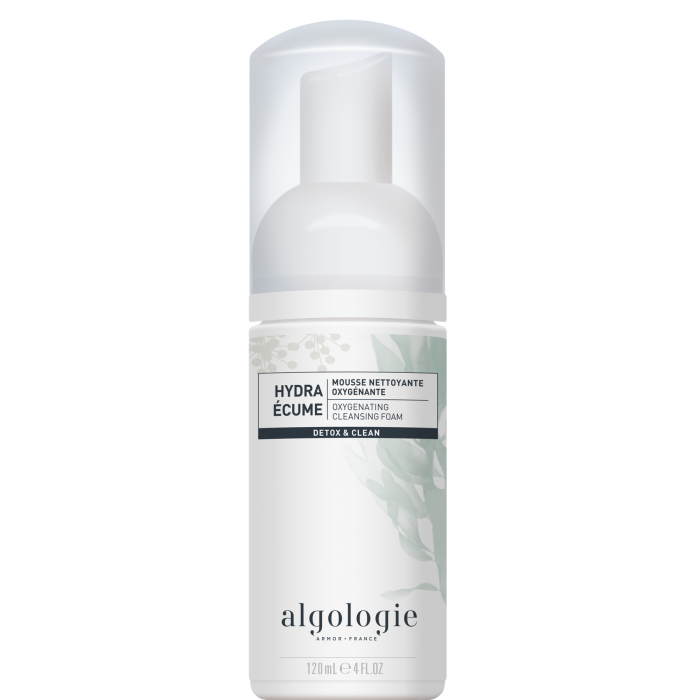 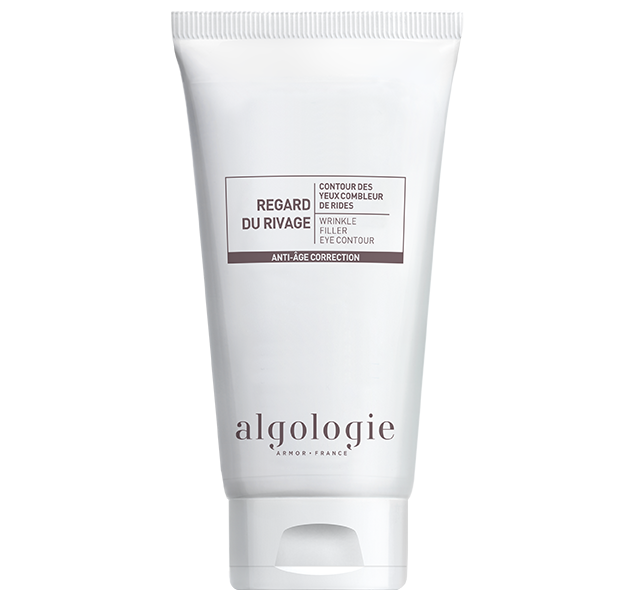 Hydra-Refreshing Exfoliating Cream – Gommage Des Vagues 200 ml. 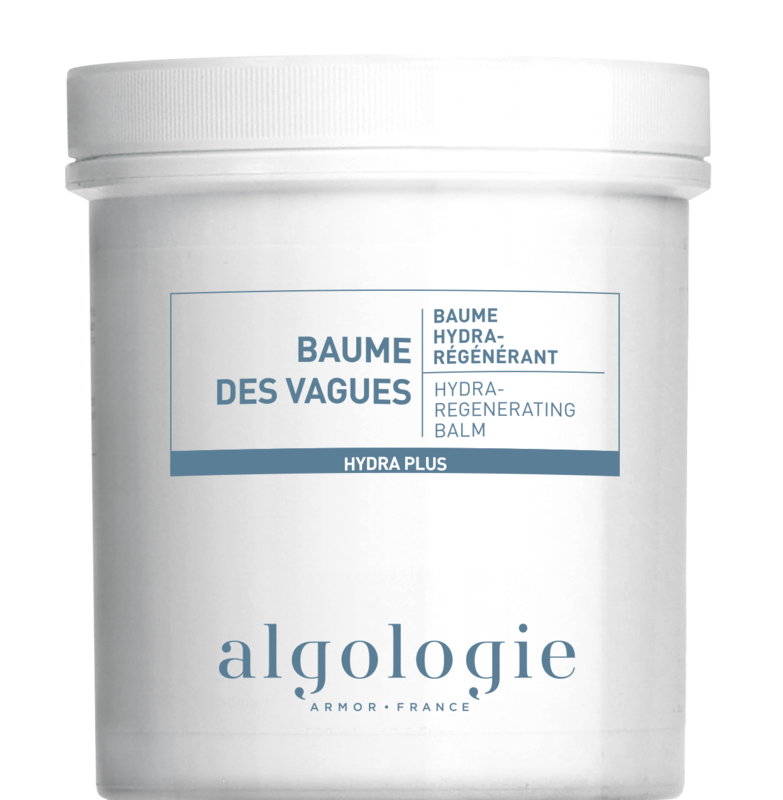 Hydra-Tender Cream – Crème Des Vagues 100 ml. 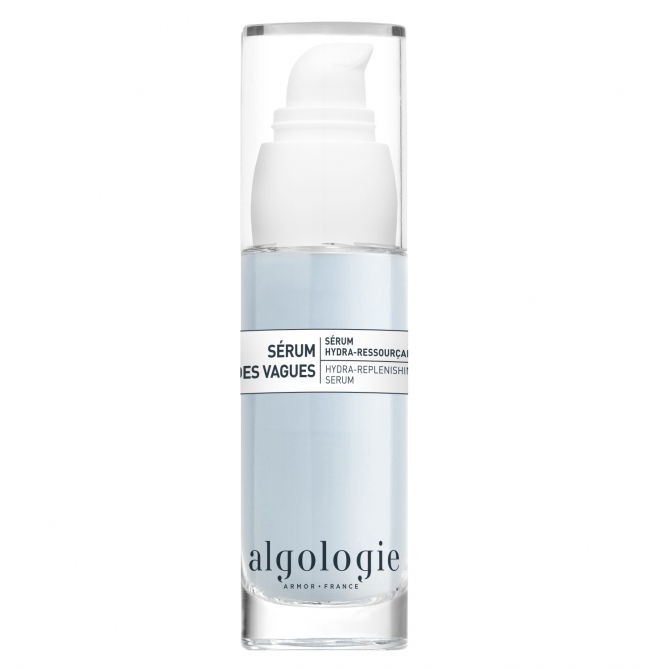 Hydra-Replenish Serum – Sérum Des Vagues 50 ml. 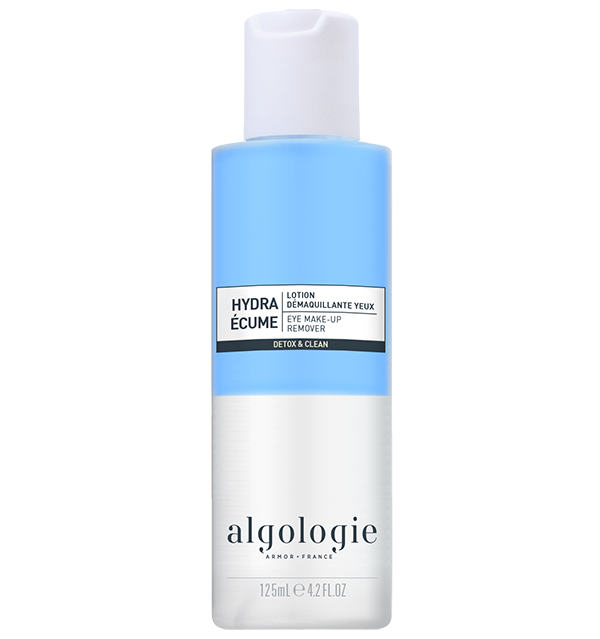 Hydra Refreshing Sorbet Gel – Fraîcheur des Vagues 50 ml. 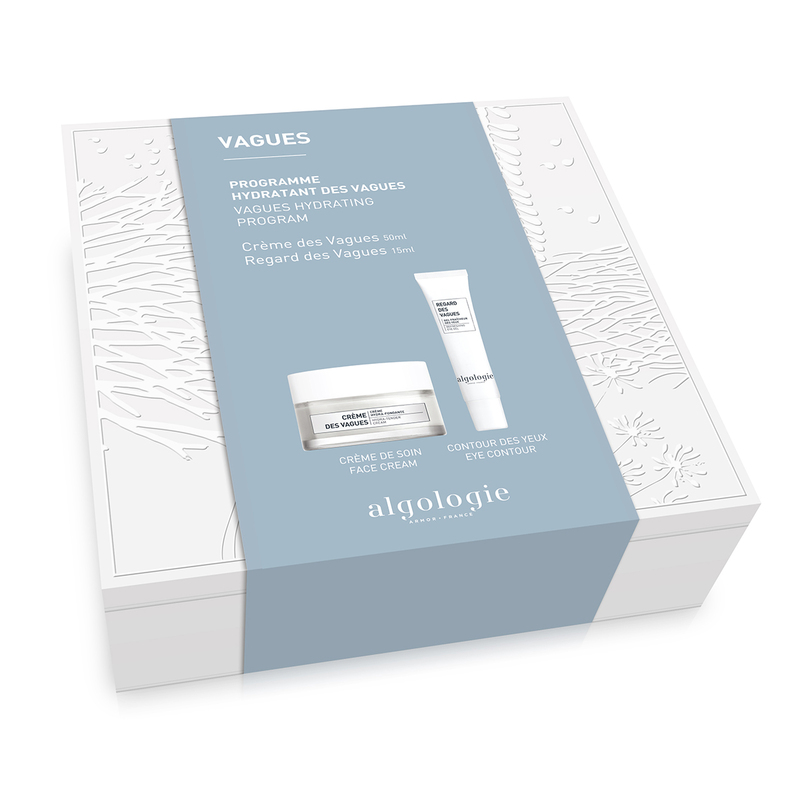 Hydra Replenishing Sleeping Mask – Nuit des Vagues 50 ml. 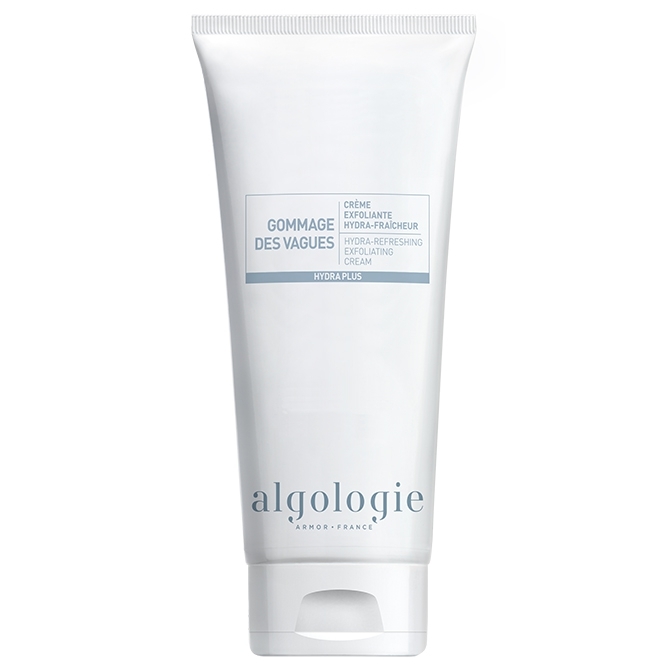 Hydra-Refreshing Exfoliating Cream – Gommage Des Vagues 50 ml. 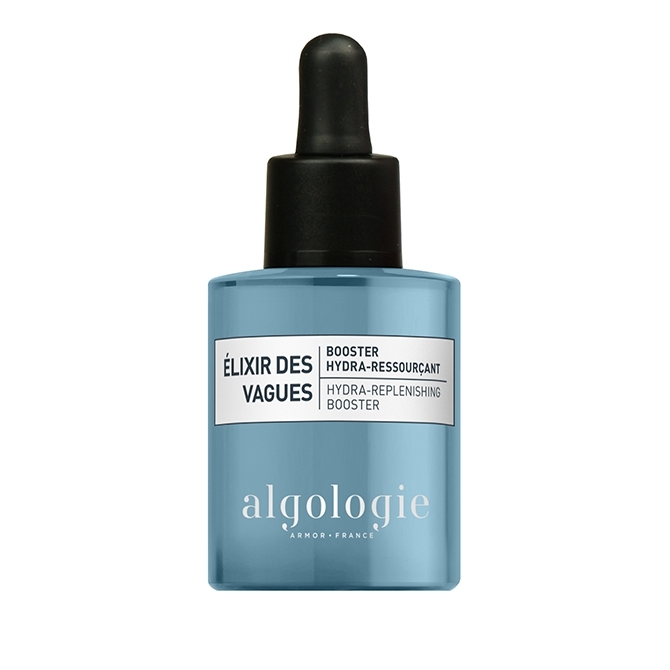 Hydra Replenish Booster – Elixer des Vagues 30 ml. 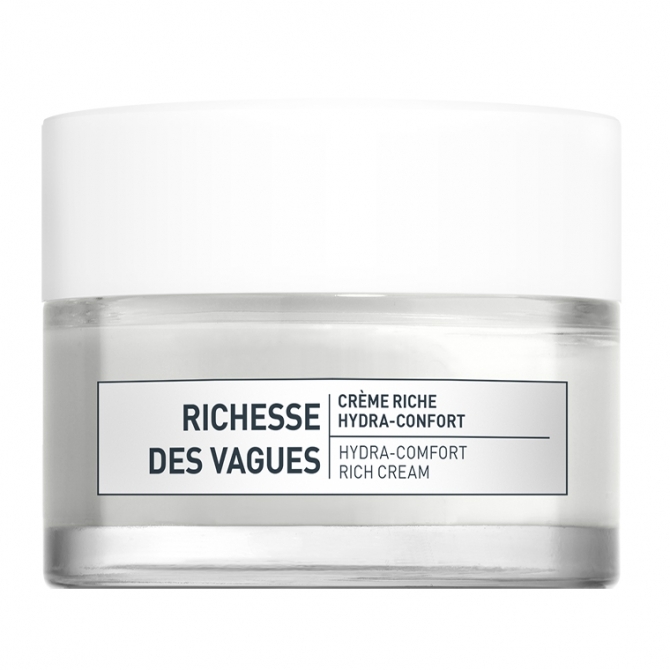 Hydra-Comfort Rich Cream – Richesse Des Vagues 50 ml. 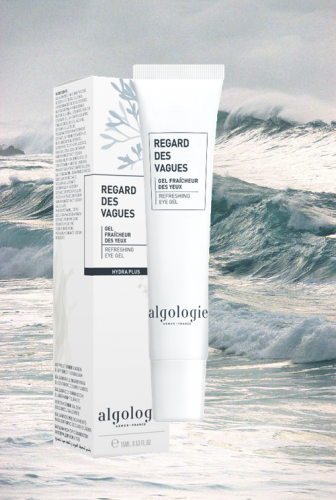 Hydra-Tender Cream – Crème Des Vagues 50 ml. 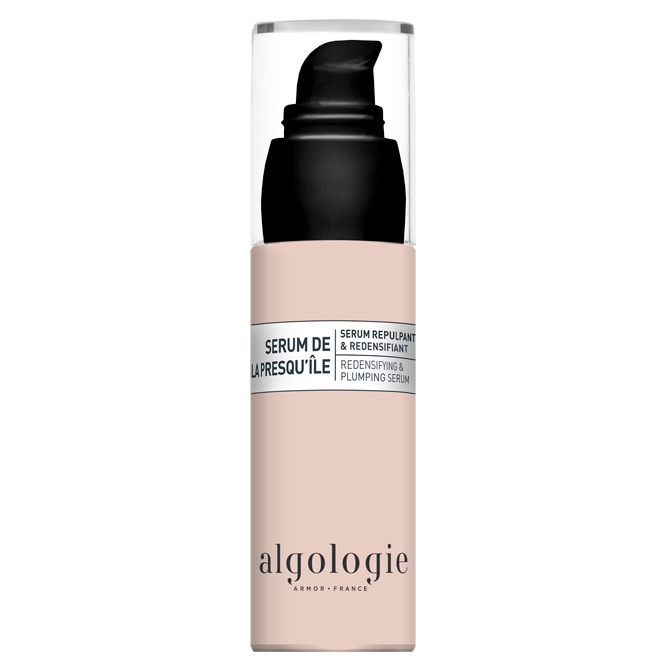 Hydra-Replenish Serum – Sérum Des Vagues 30 ml. 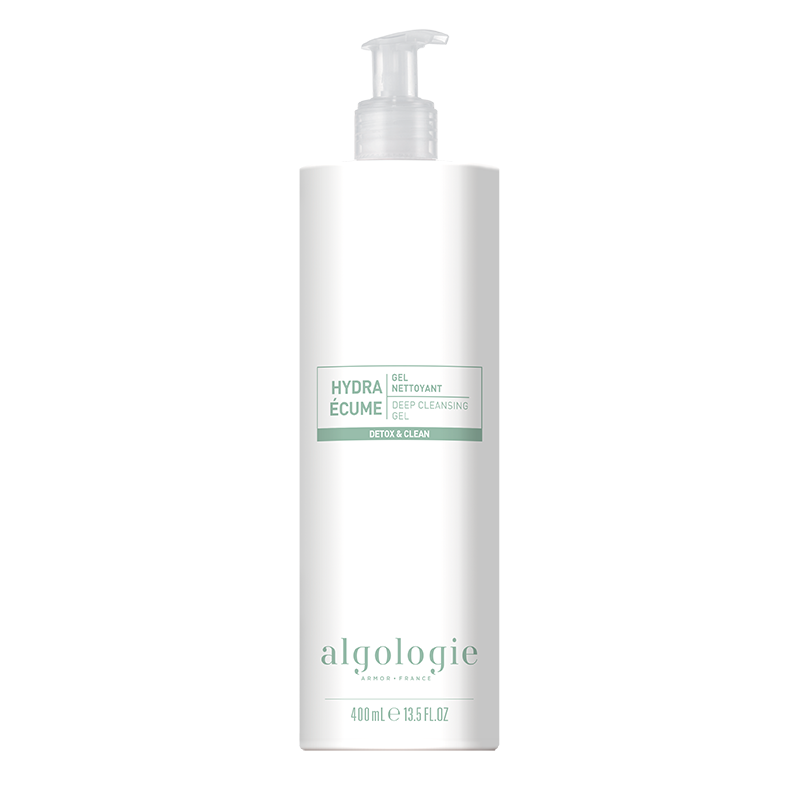 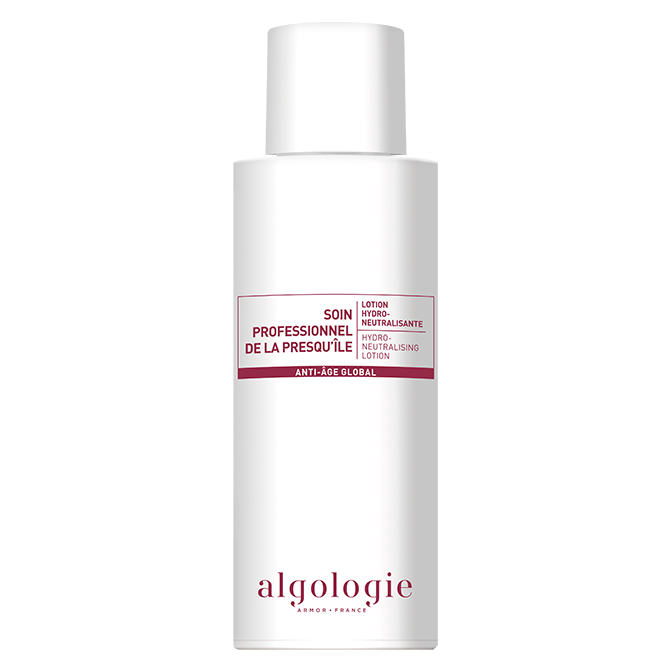 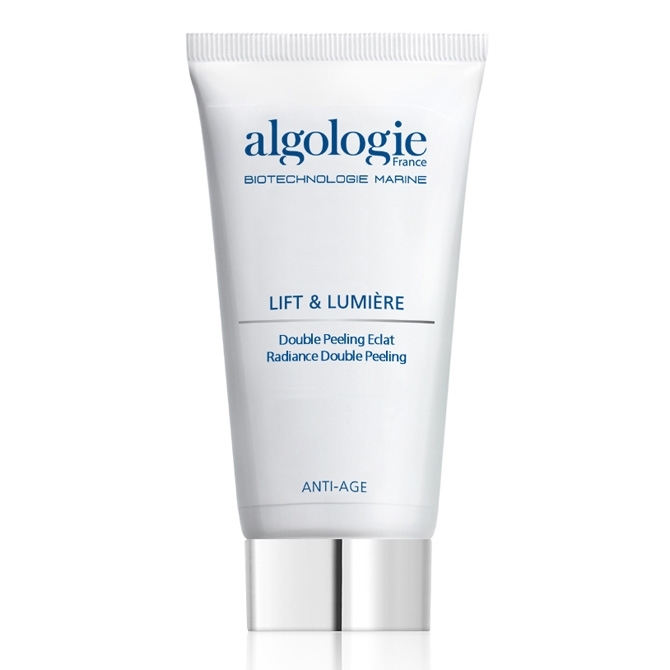 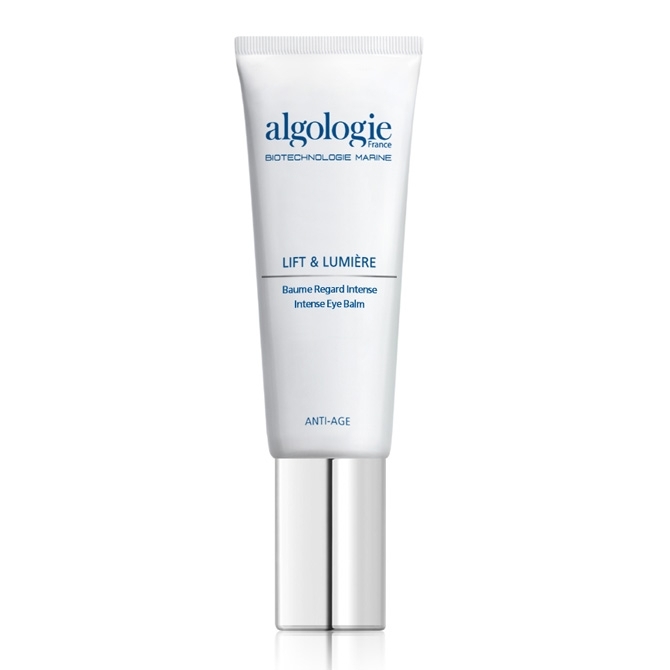 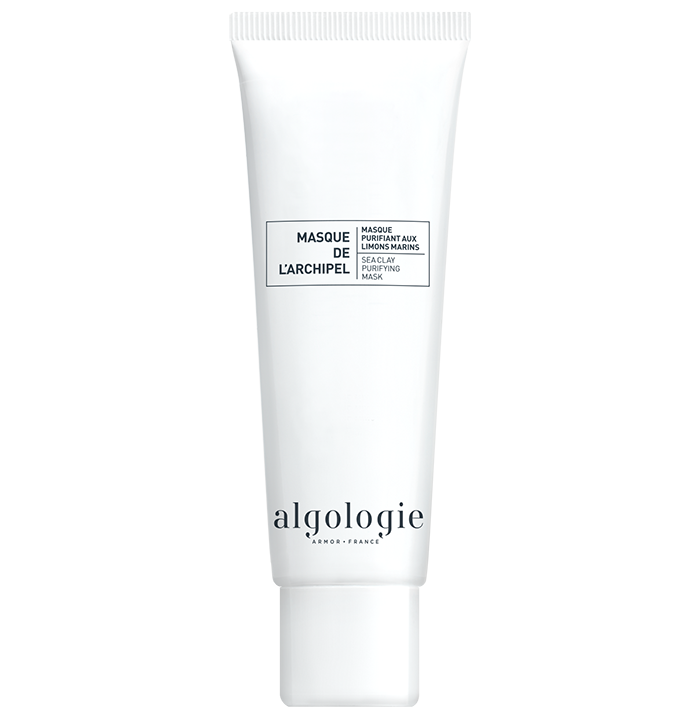 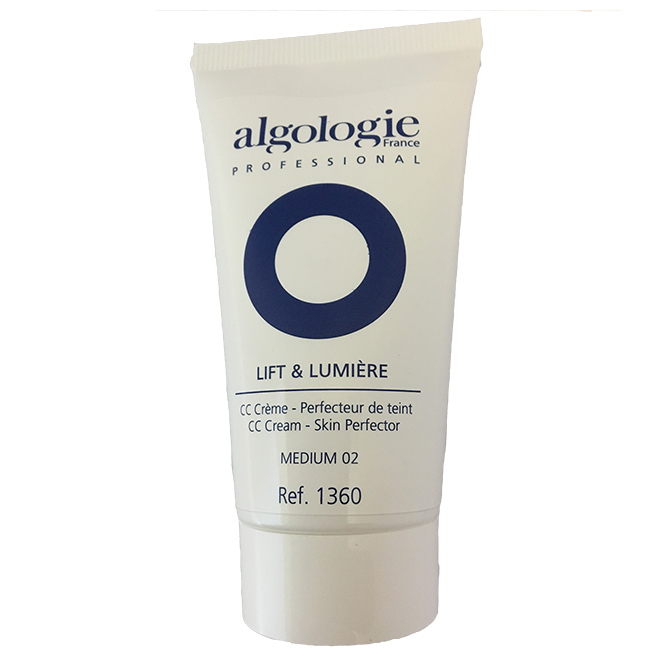 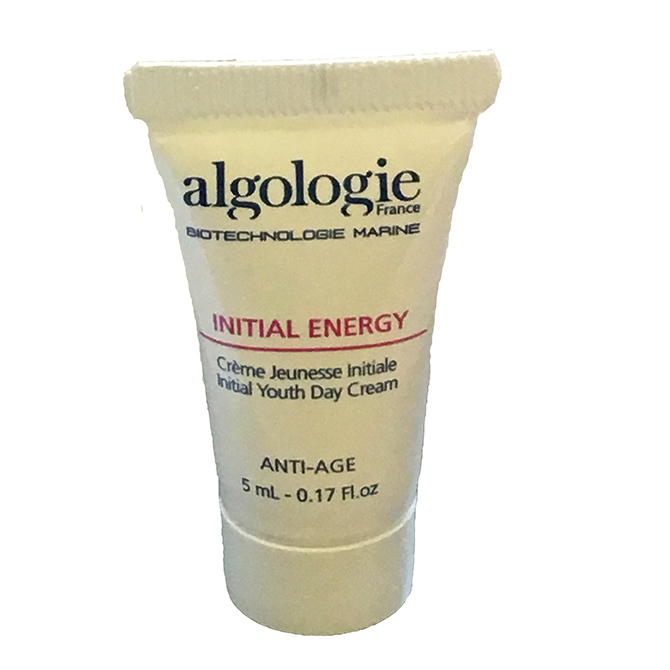 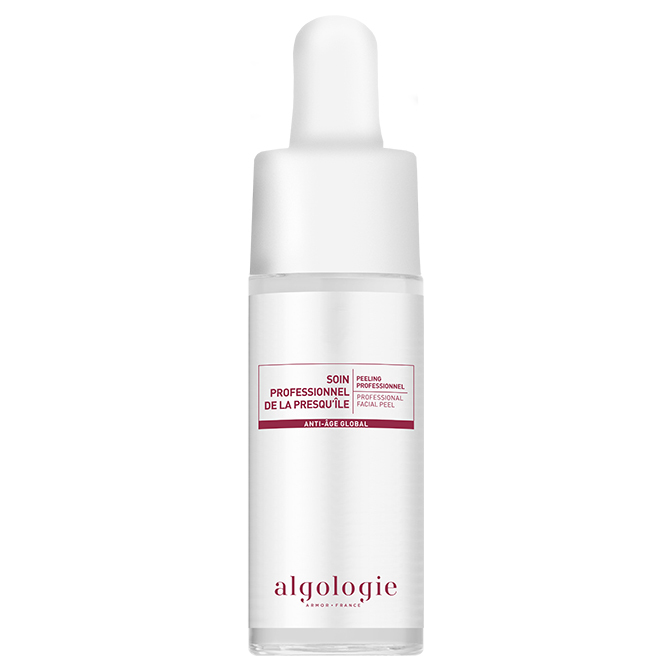 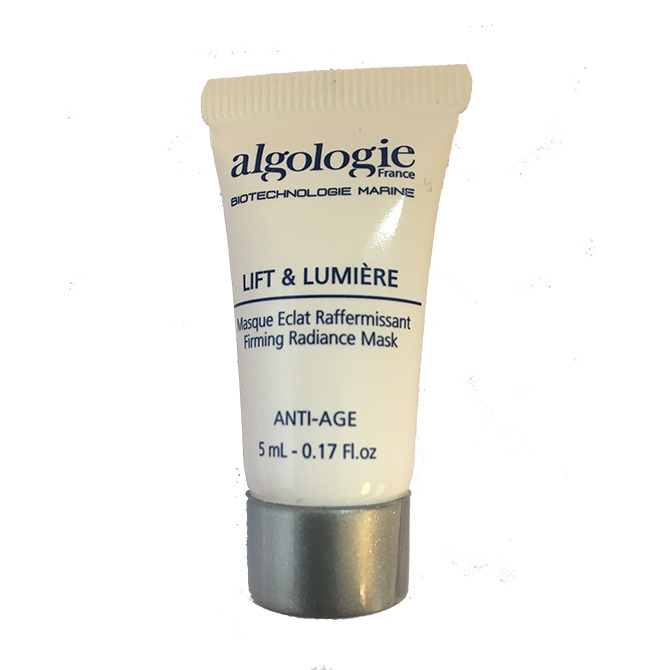 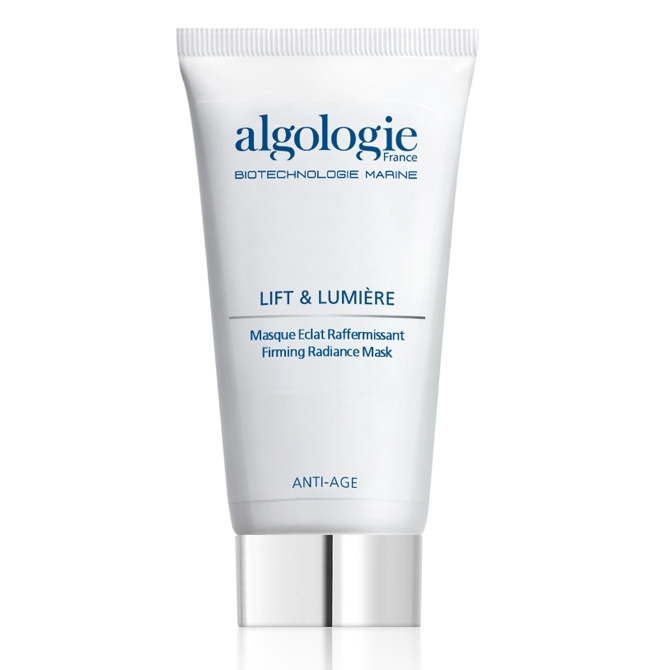 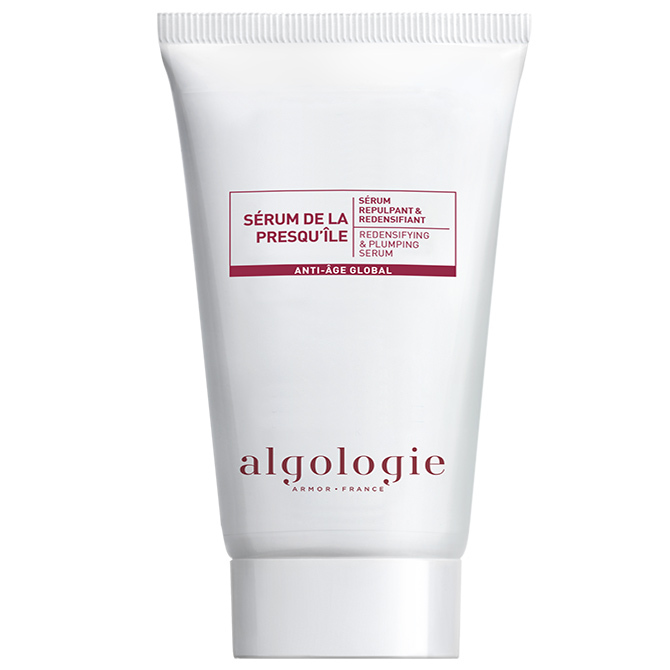 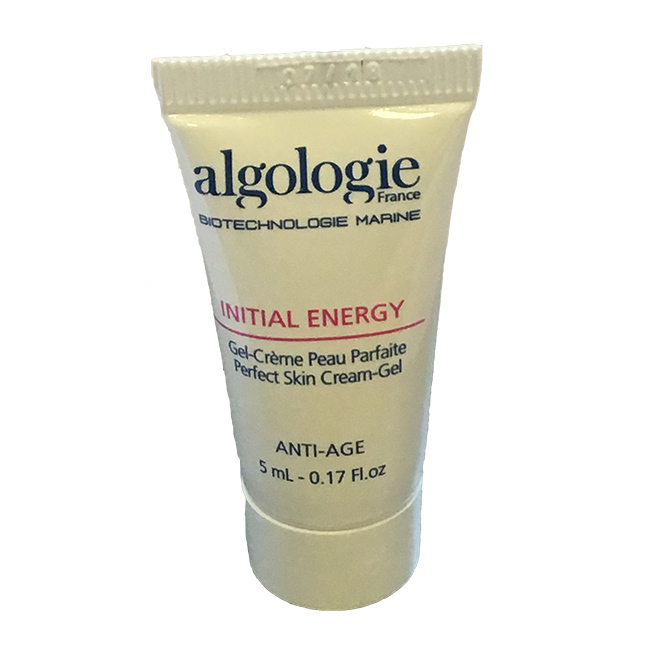 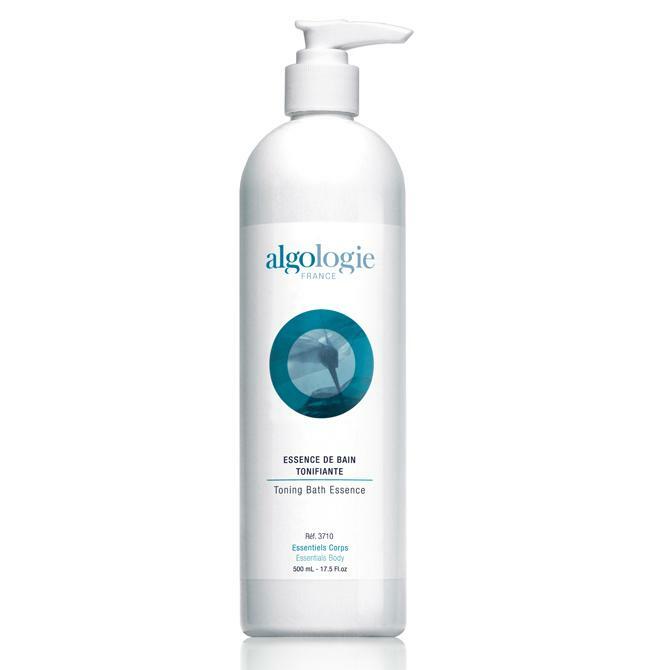 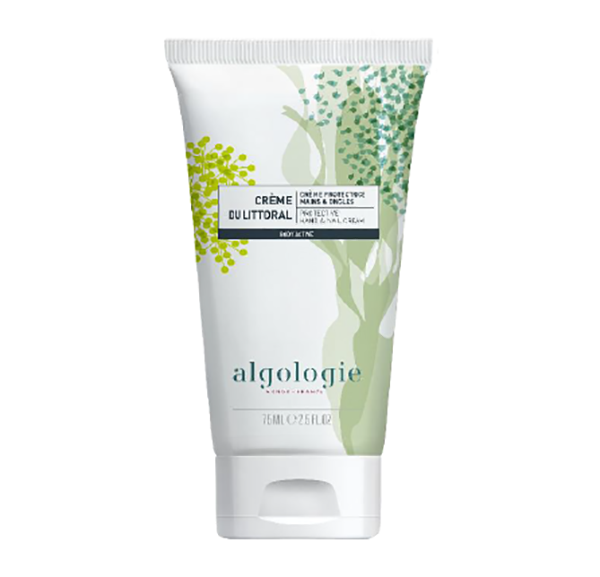 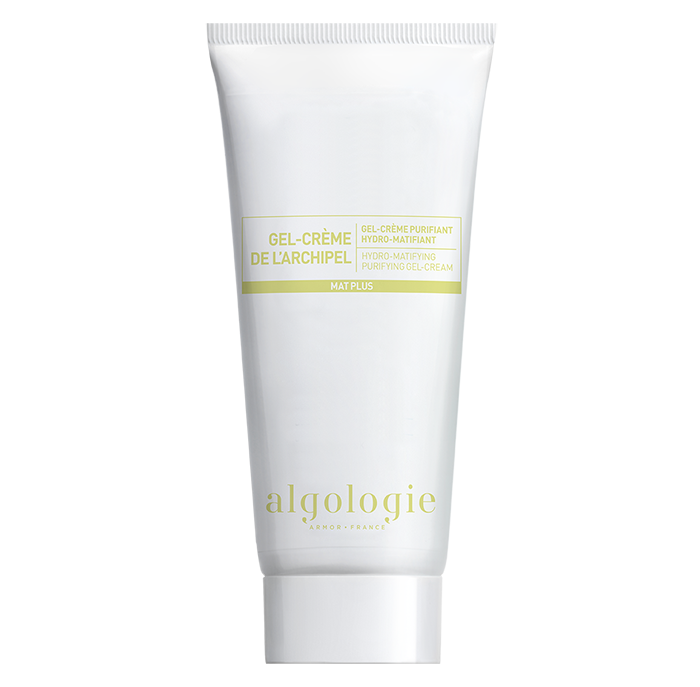 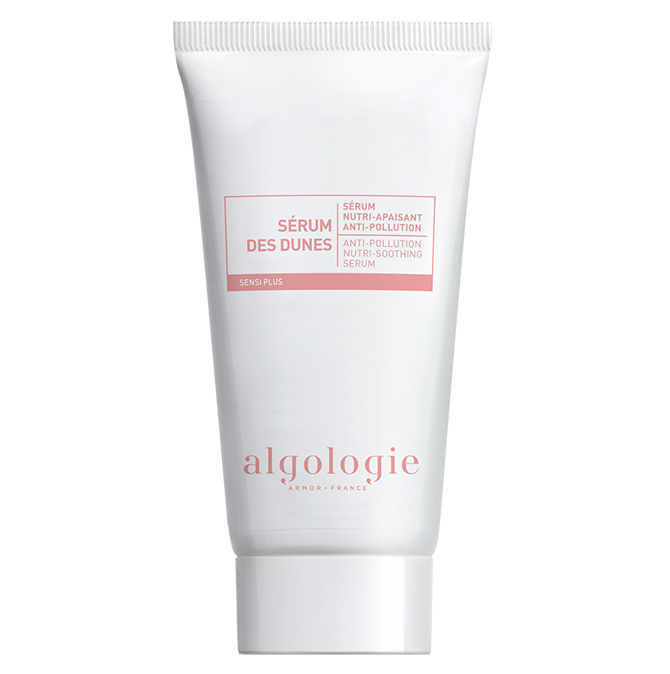 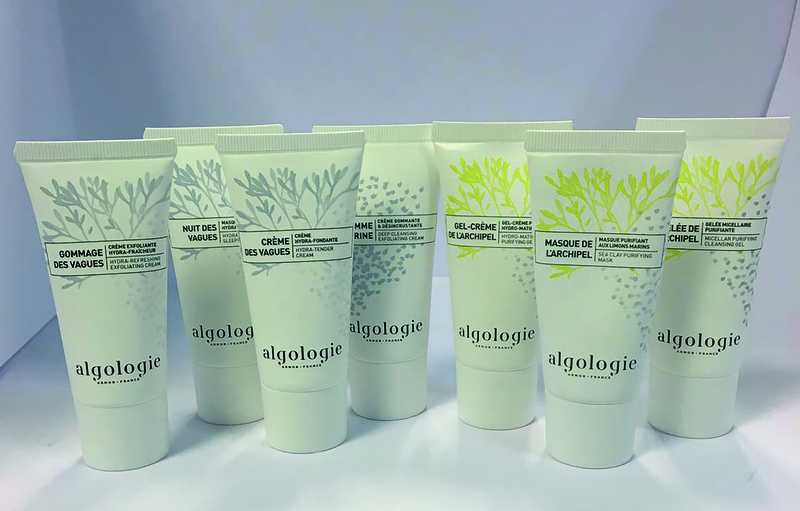 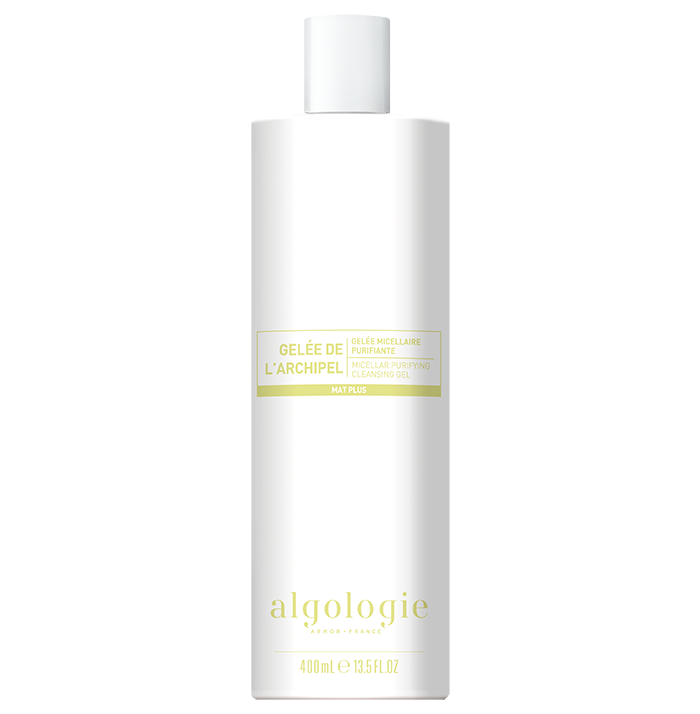 Algamarine Lotion – Lotion Algamarine 400 ml. 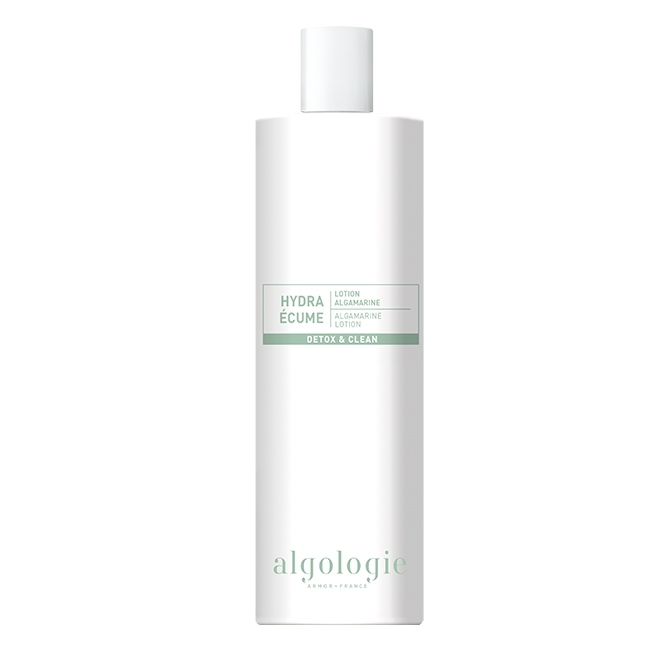 Milky Cleansing Oil 150 ml. Oxygenating Cleansing Foam 120 ml. Velvety Cleansing Milk – Lait Démaquillant Velouté 400 ml. 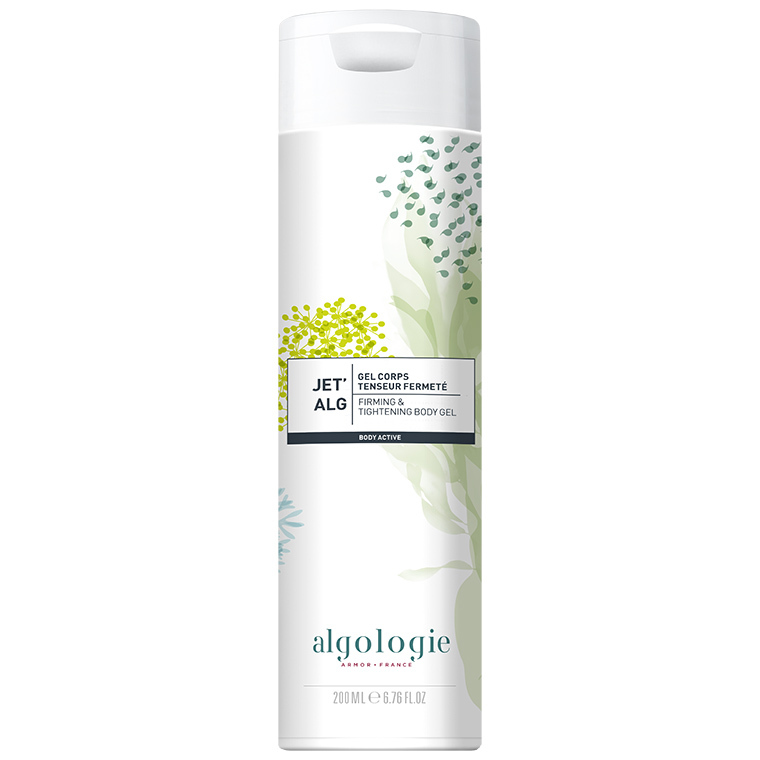 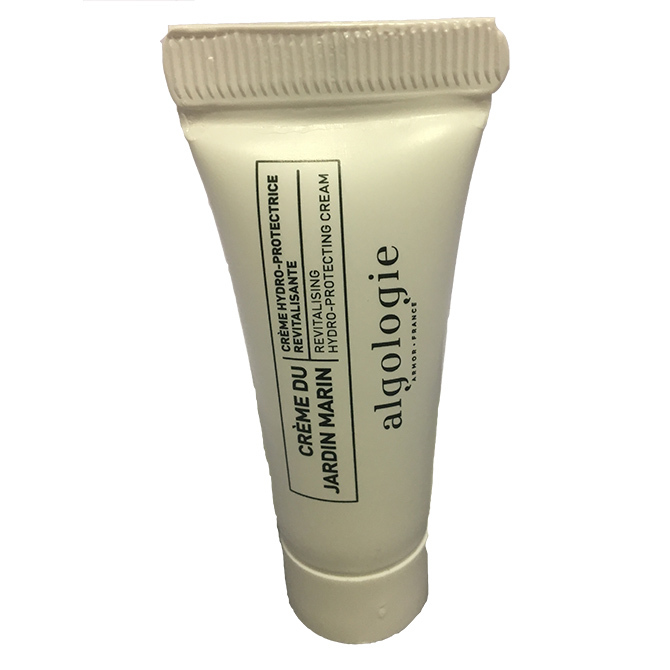 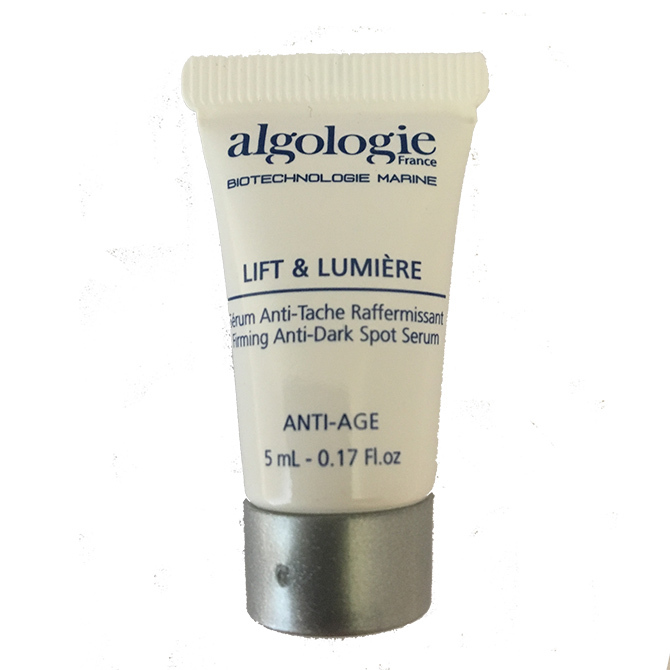 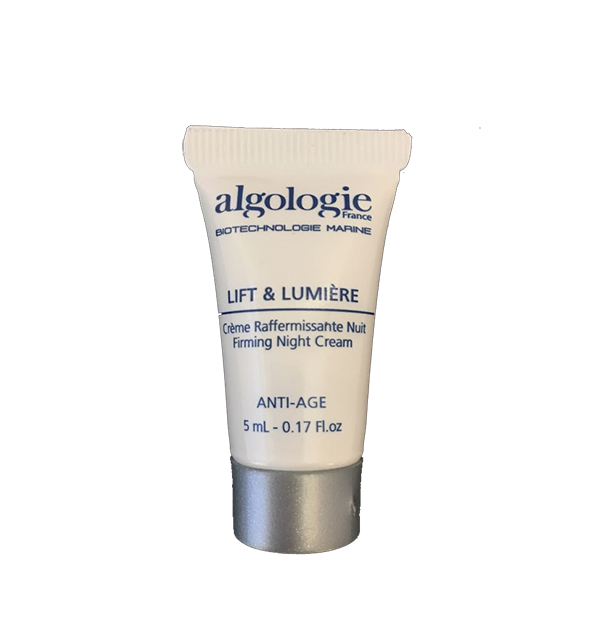 Algamarine Lotion – Lotion Algamarine 200 ml. 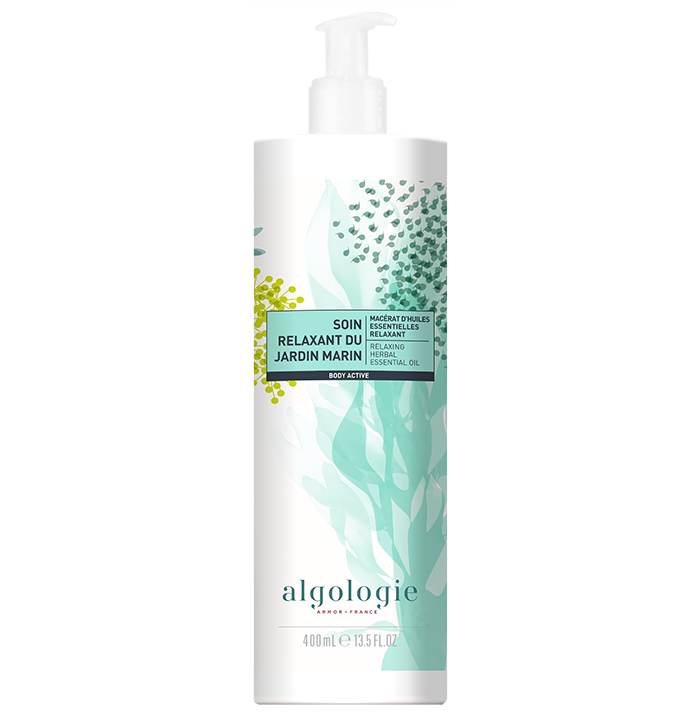 Velvety Cleansing Milk – Lait Démaquillant Velouté 200 ml. 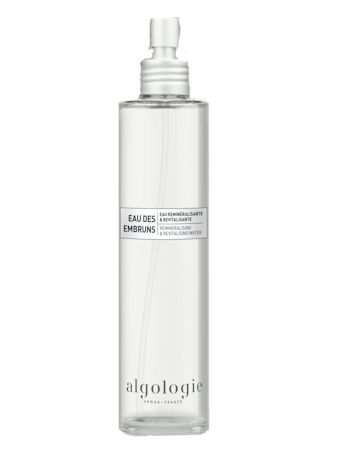 Remineralising & Revitalizing Water – Eau des Embruns 150 ml.